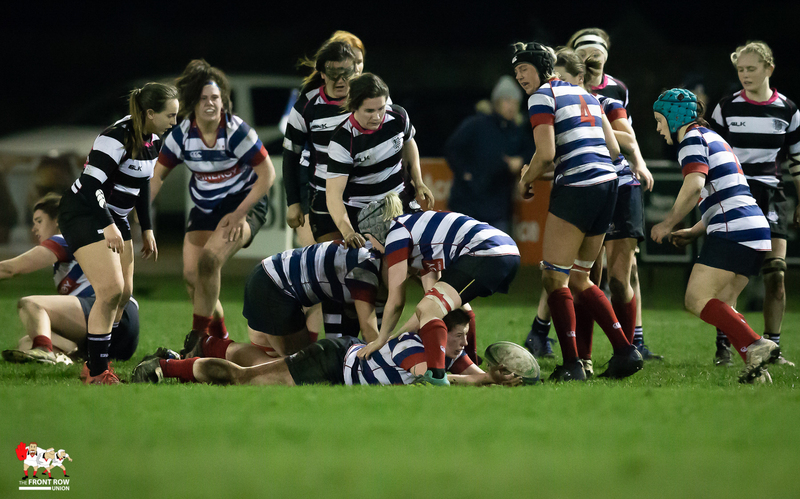 Saturday 19th January 2019. 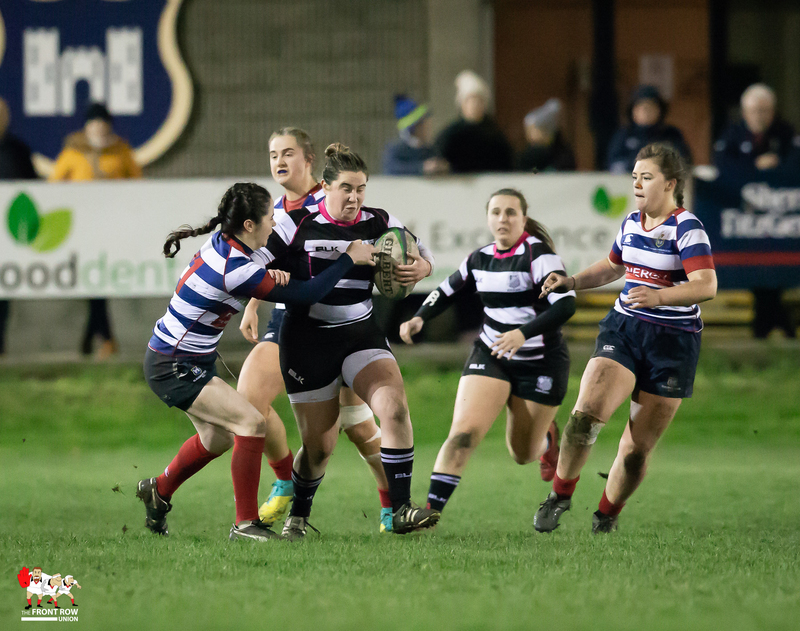 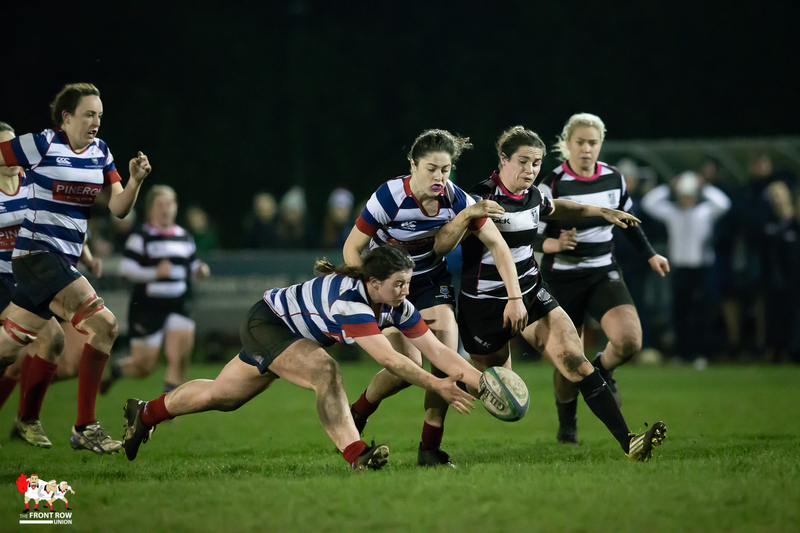 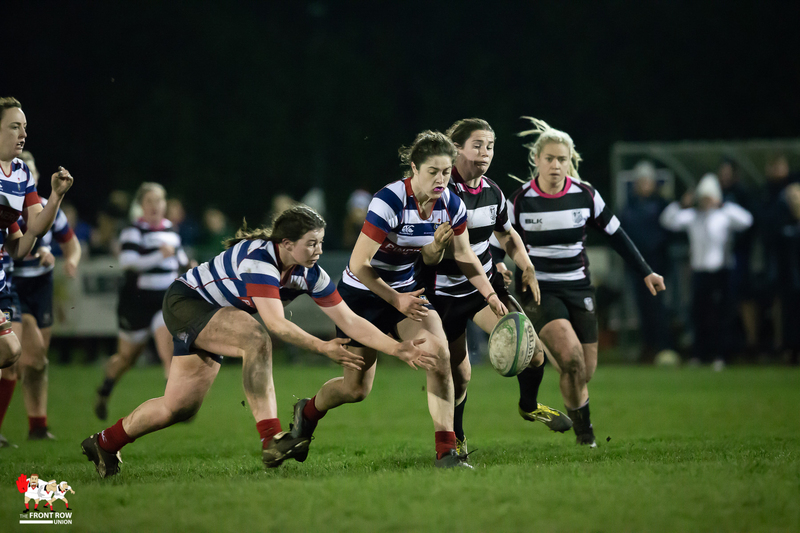 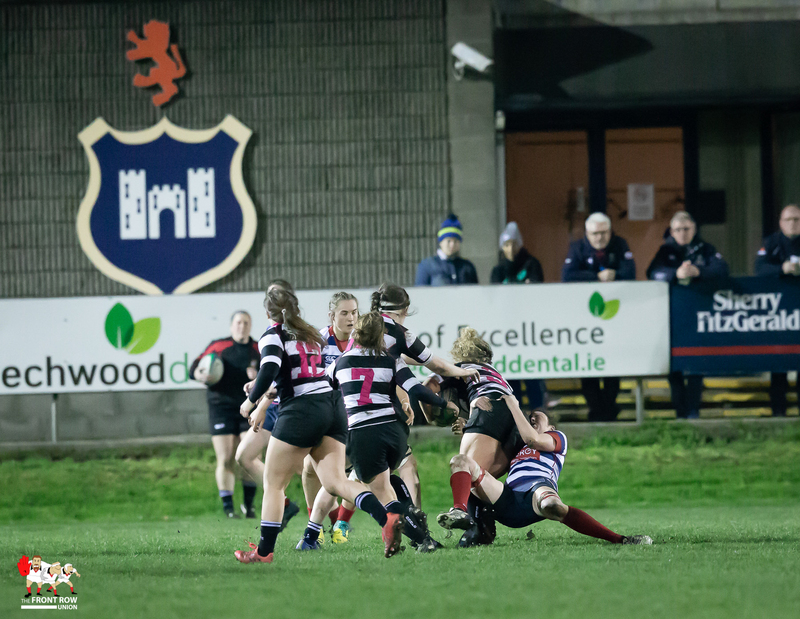 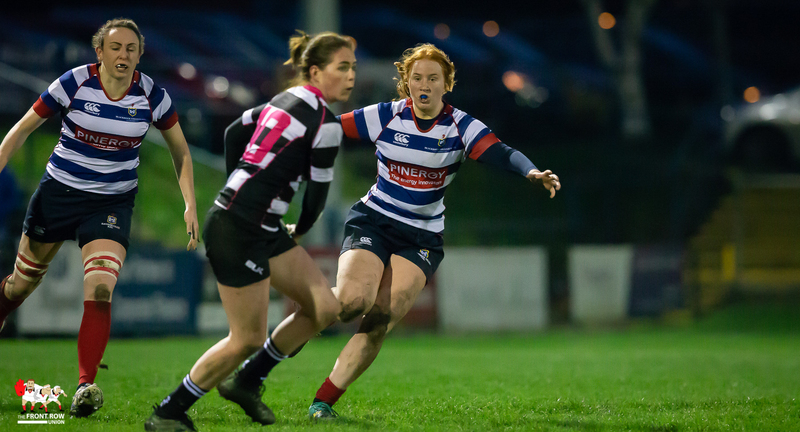 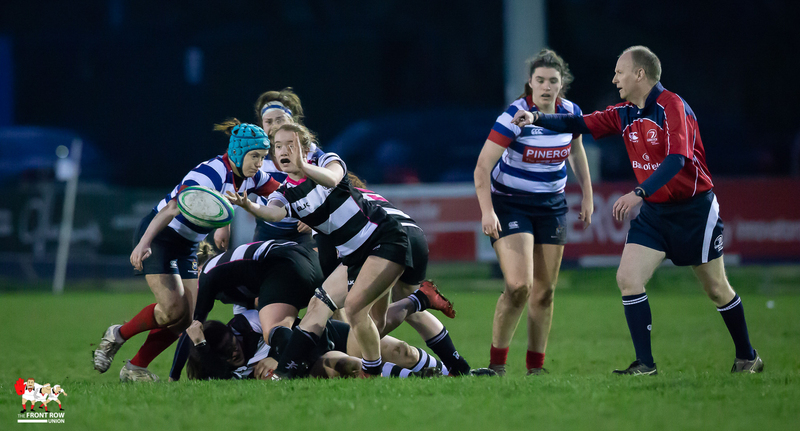 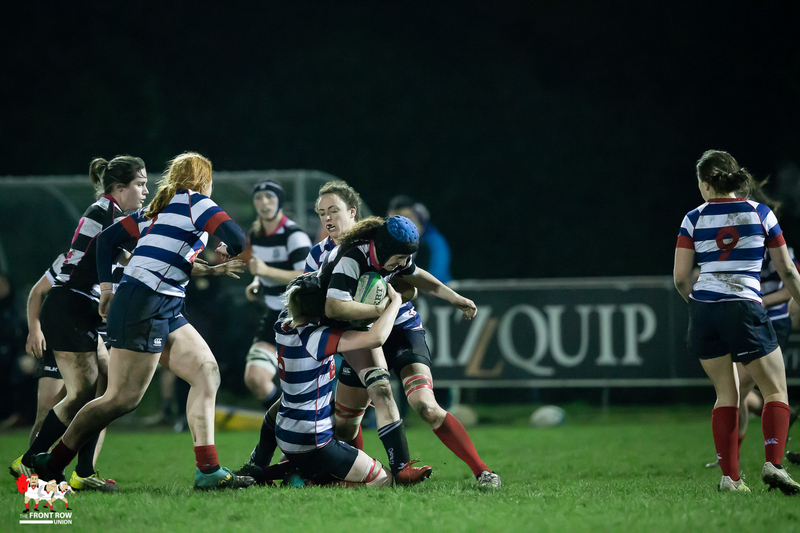 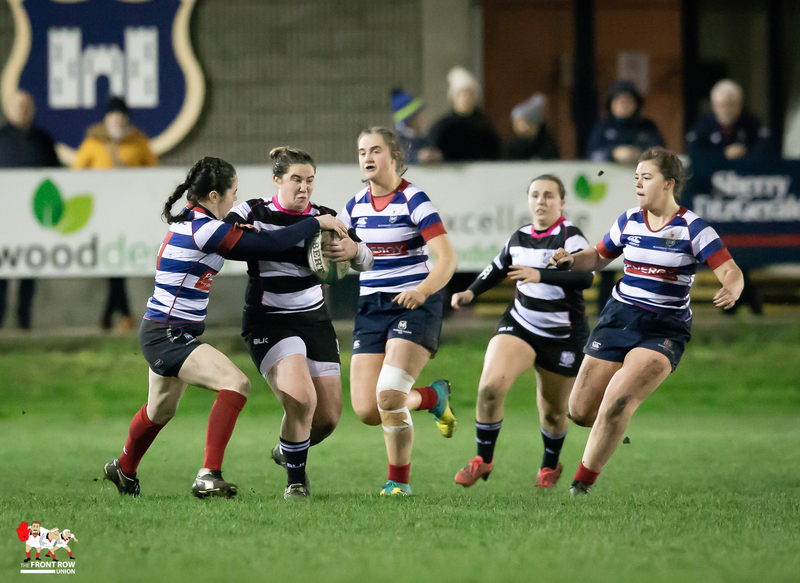 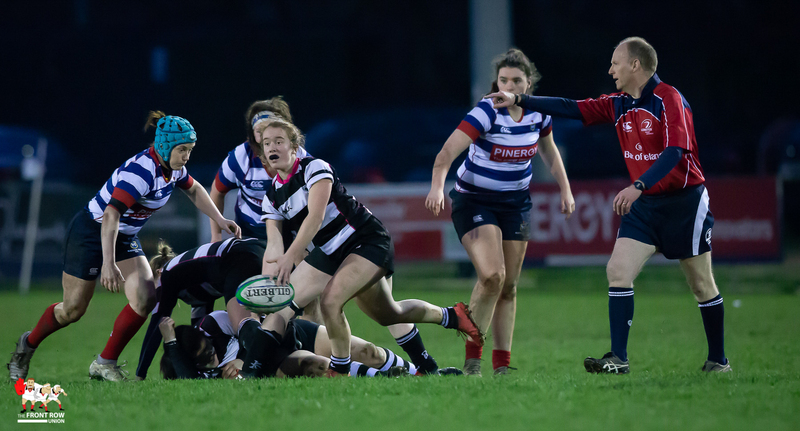 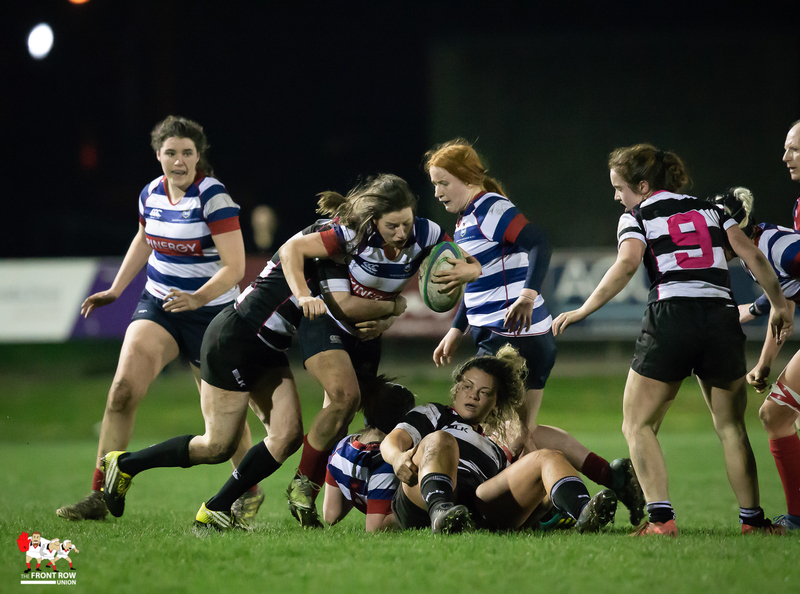 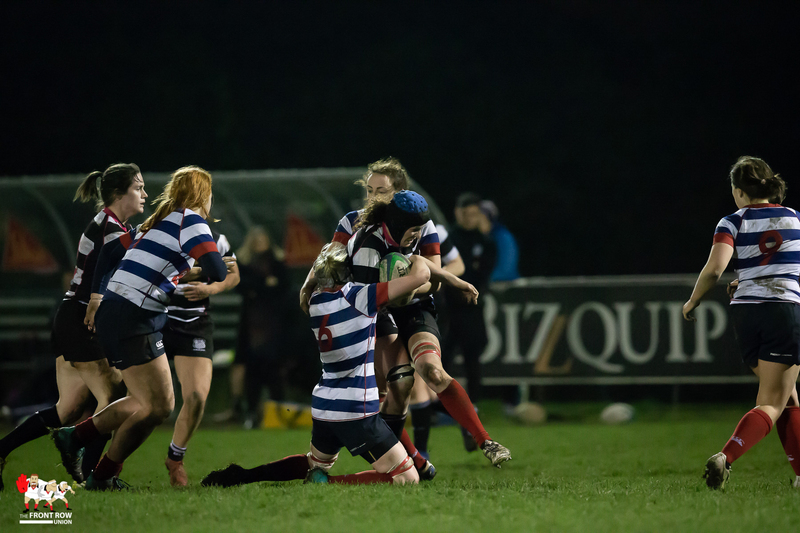 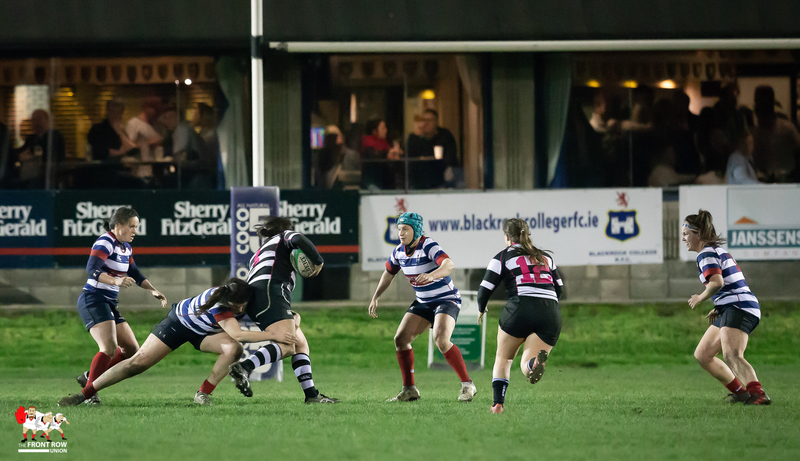 Blackrock College came out on top 15 - 0 against Dublin rivals Old Belvedere in the Women's All Ireland Cup QF at Stradbrook. 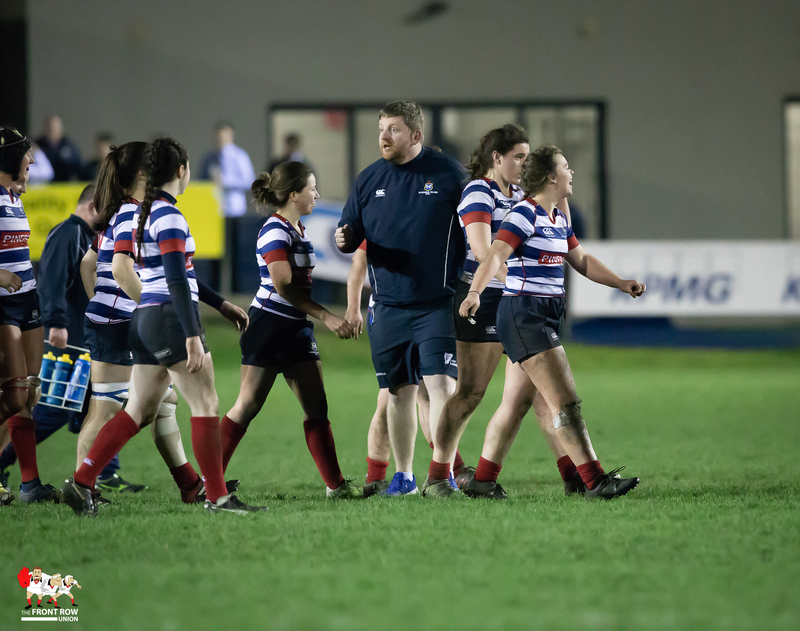 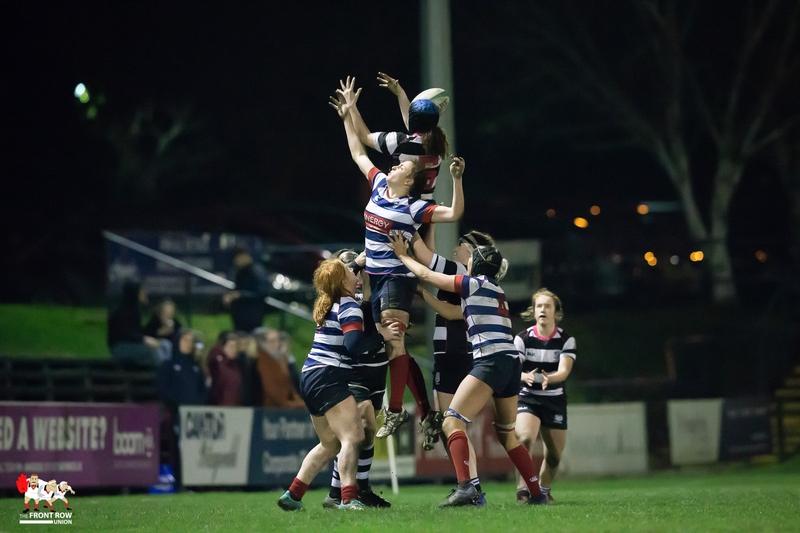 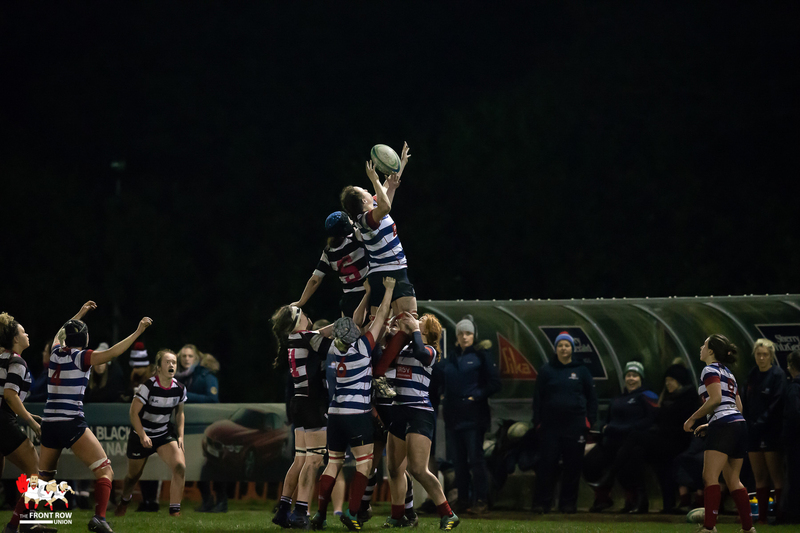 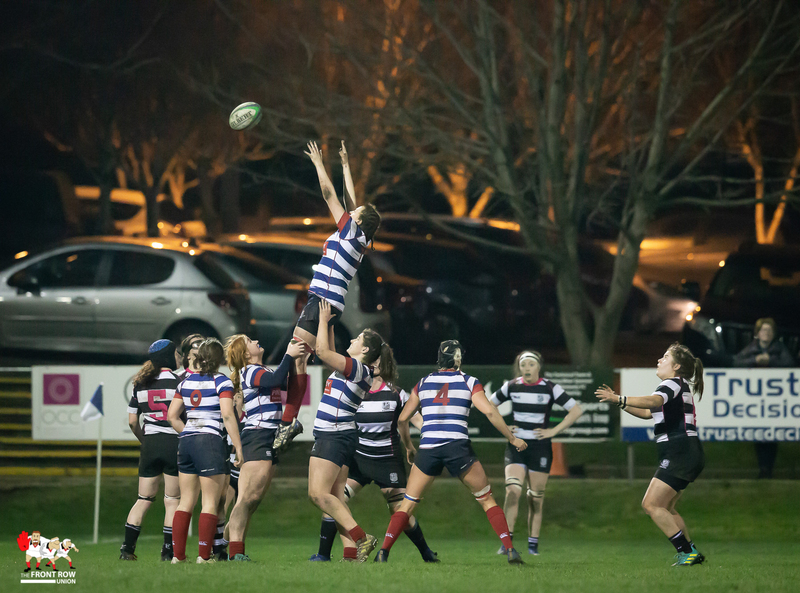 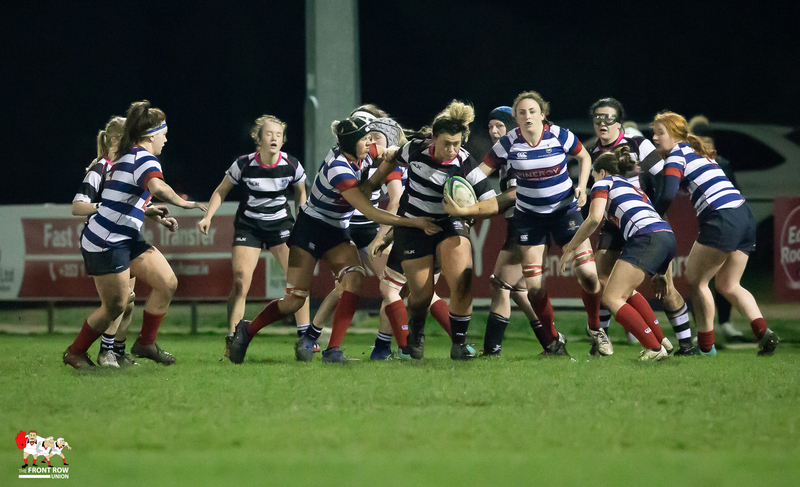 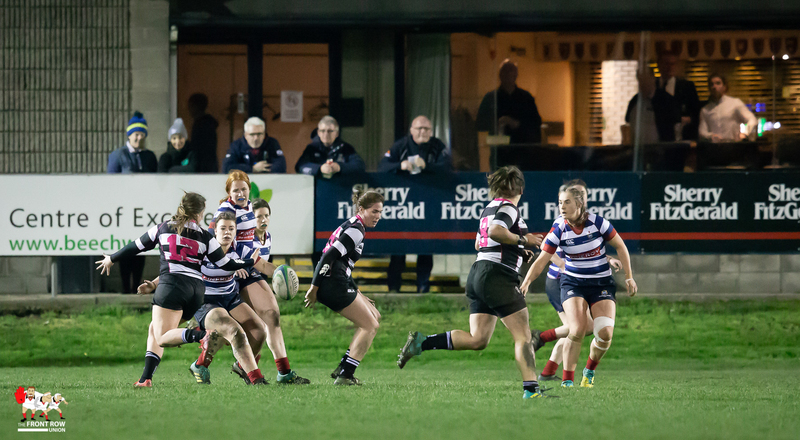 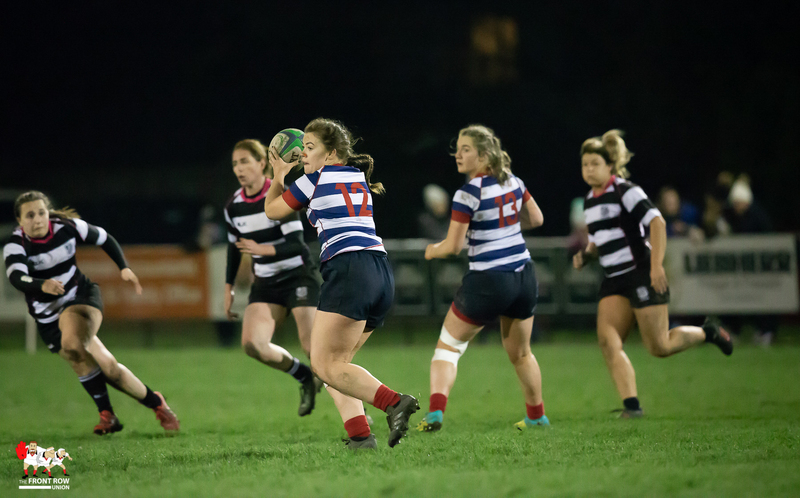 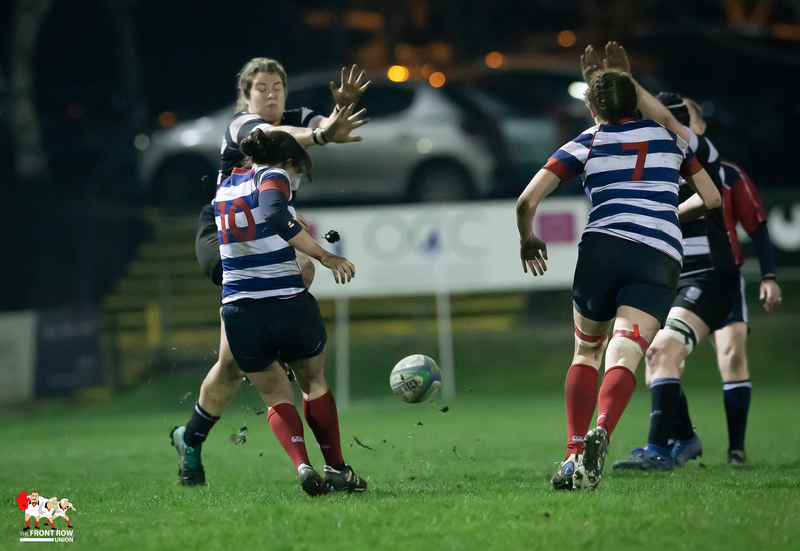 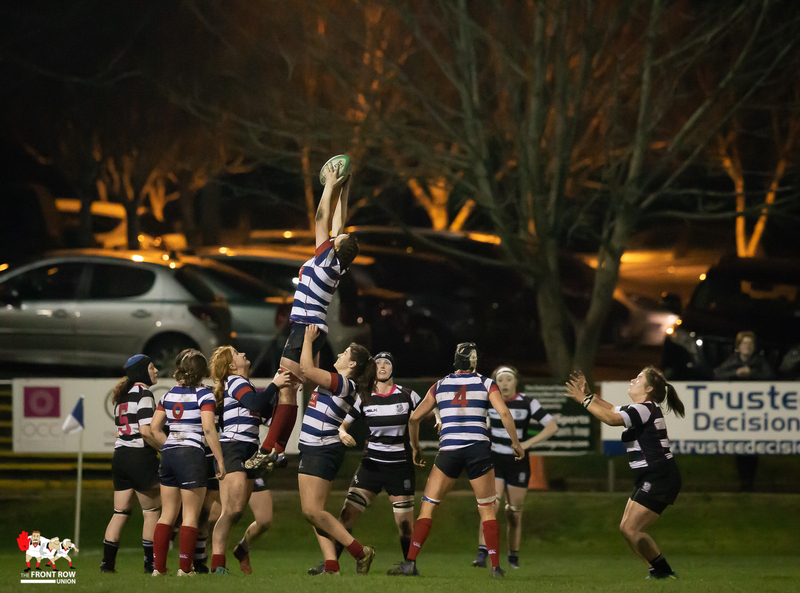 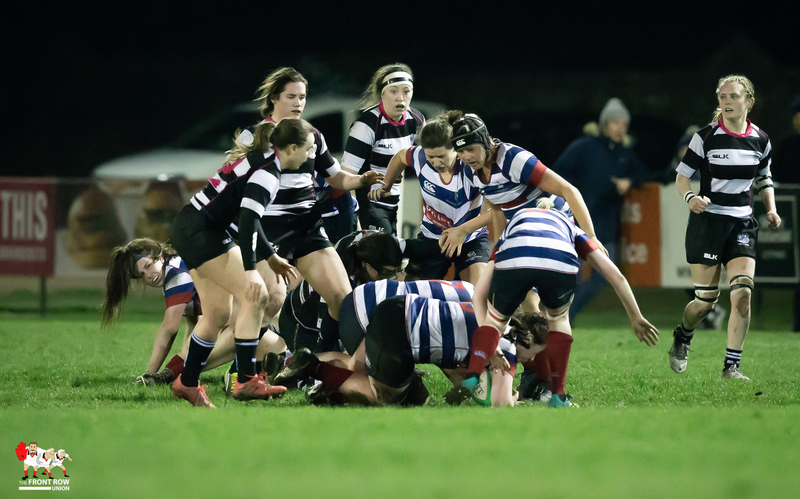 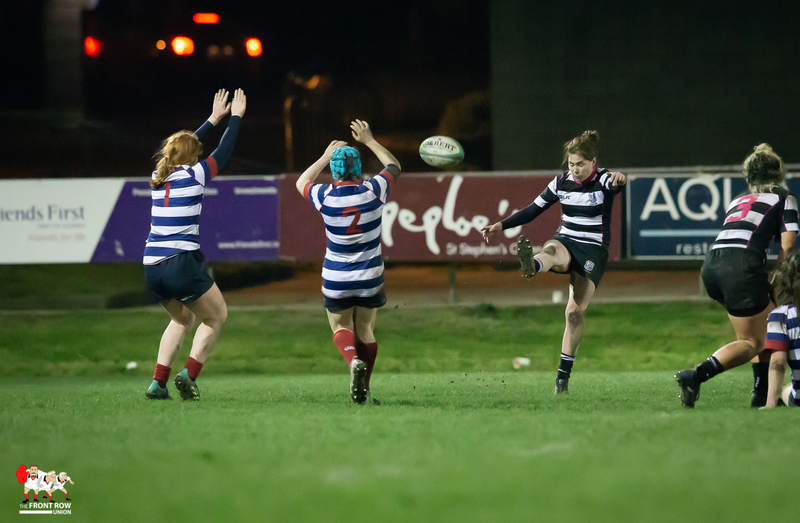 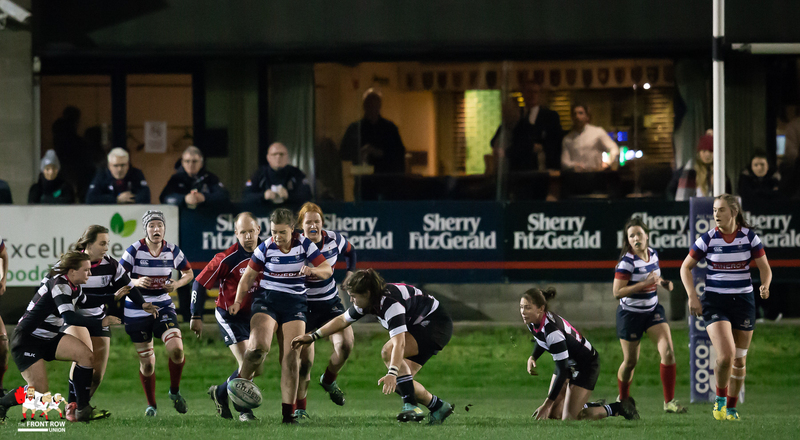 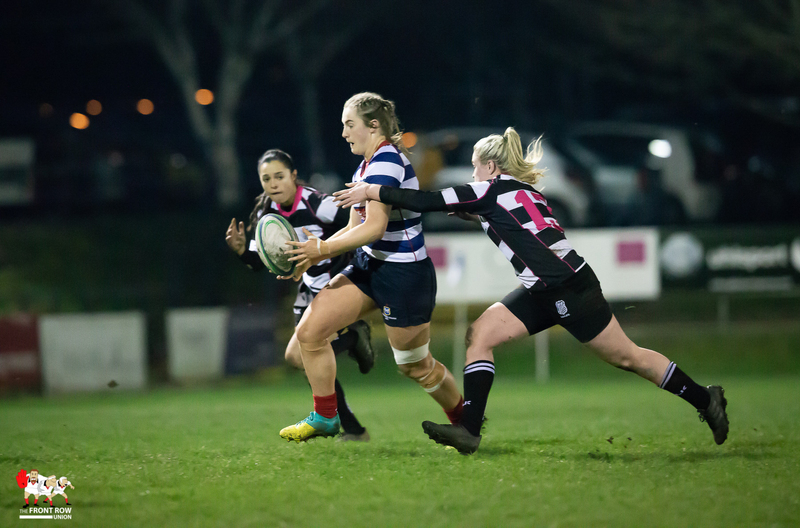 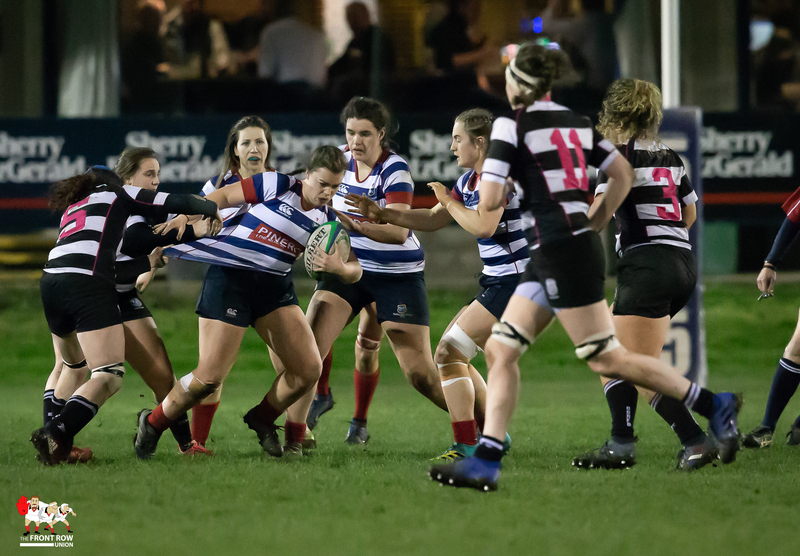 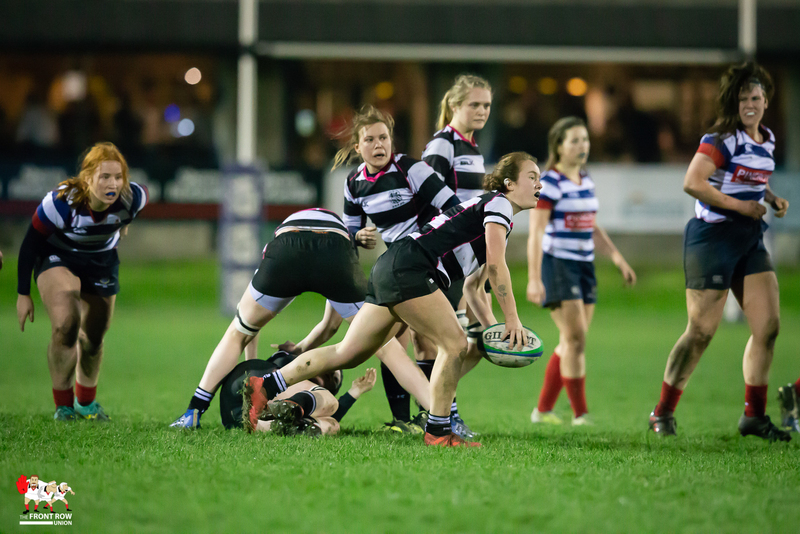 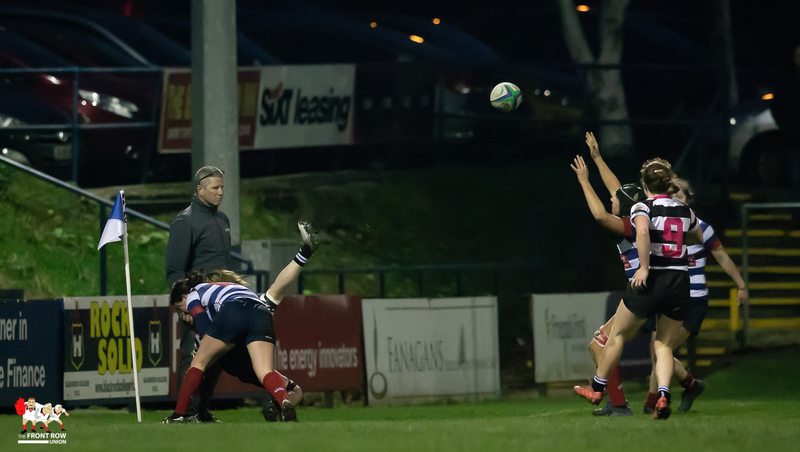 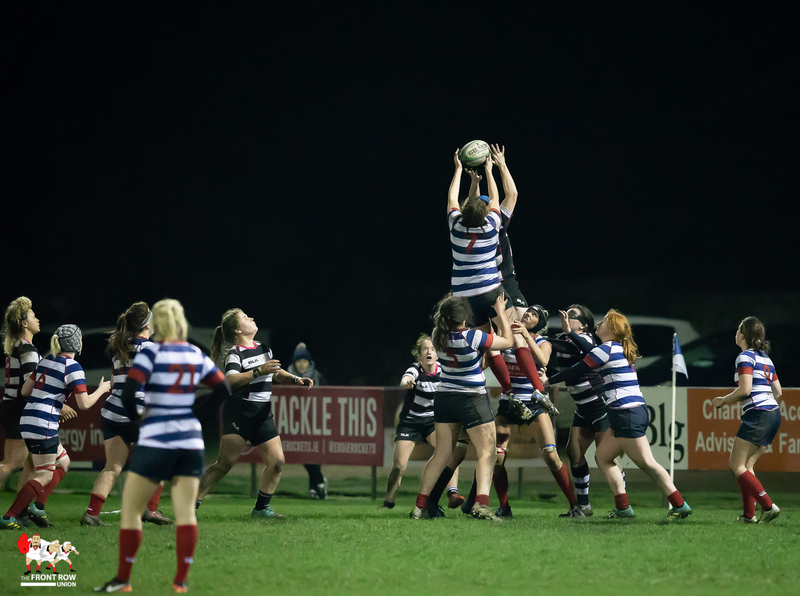 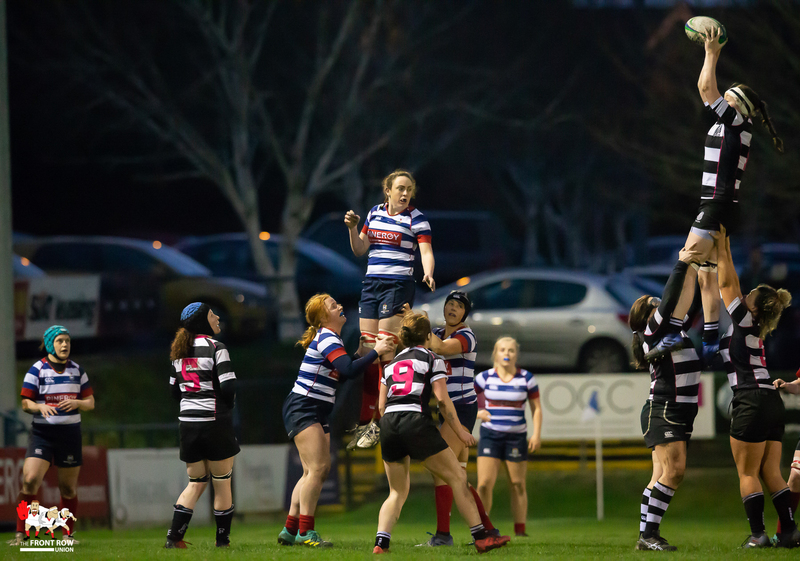 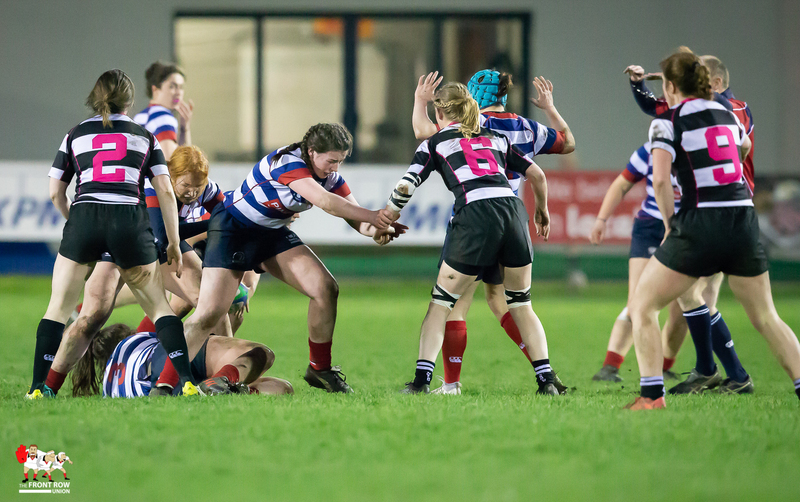 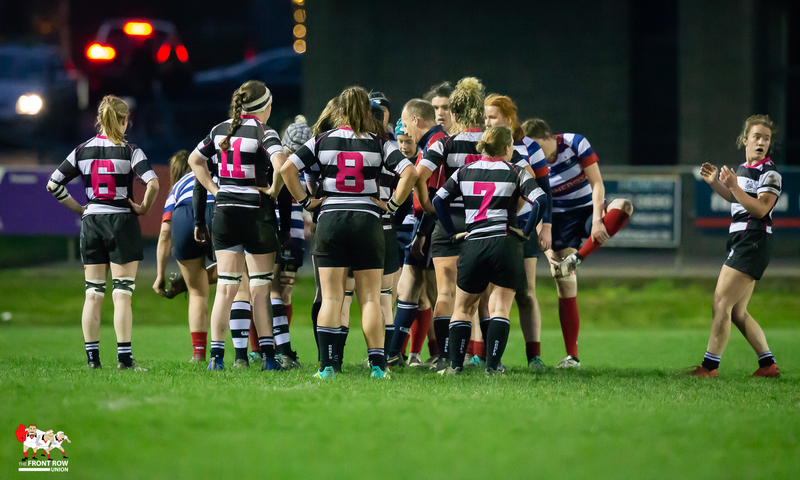 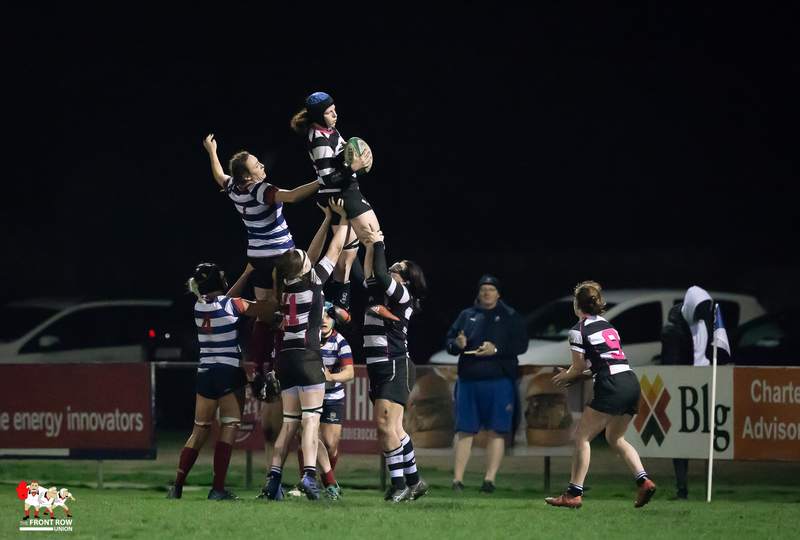 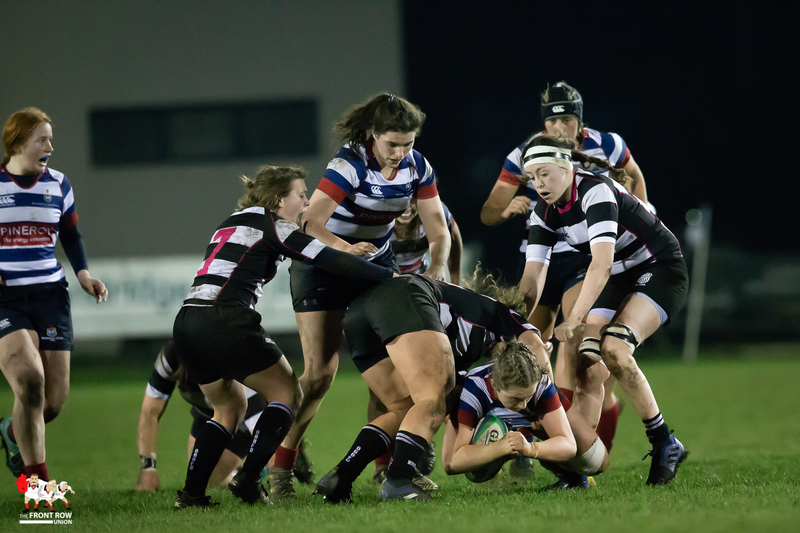 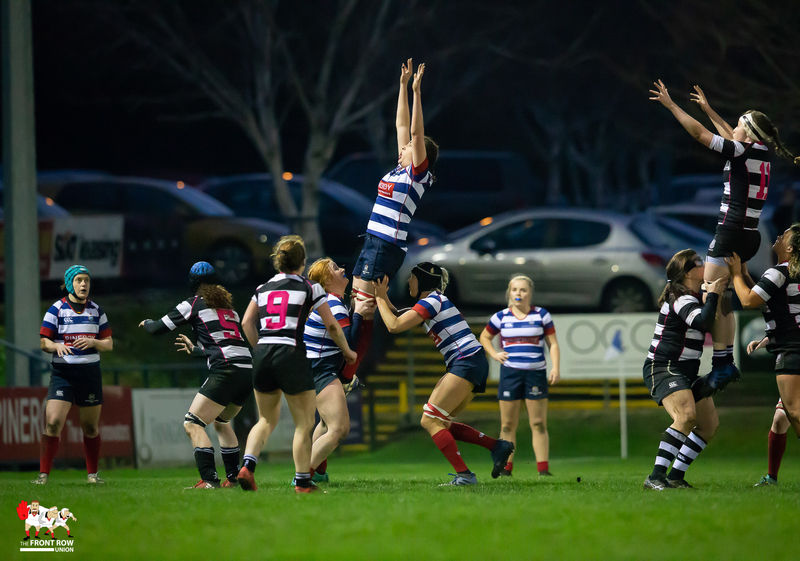 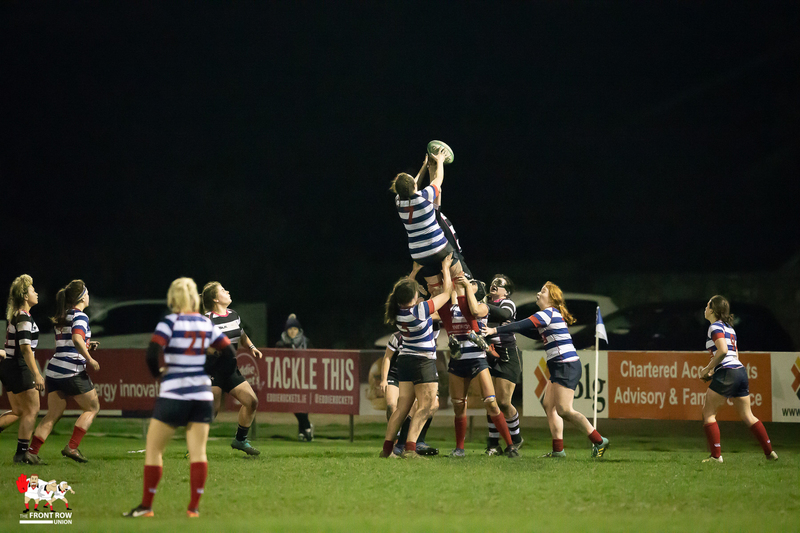 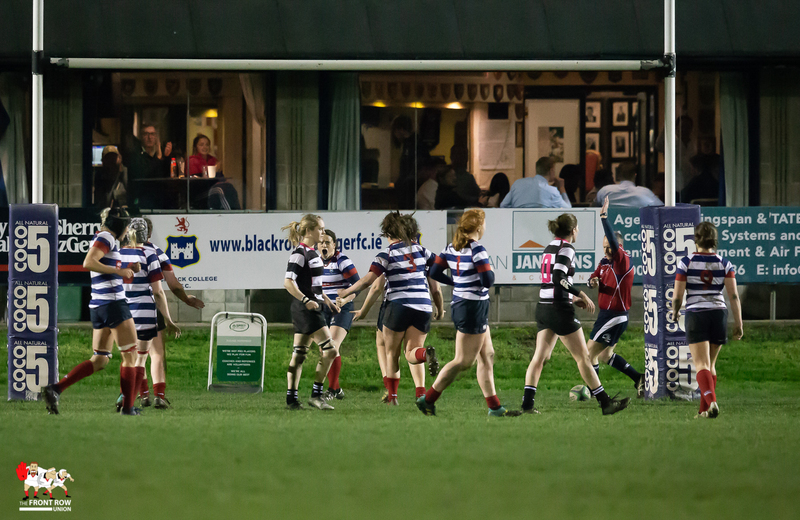 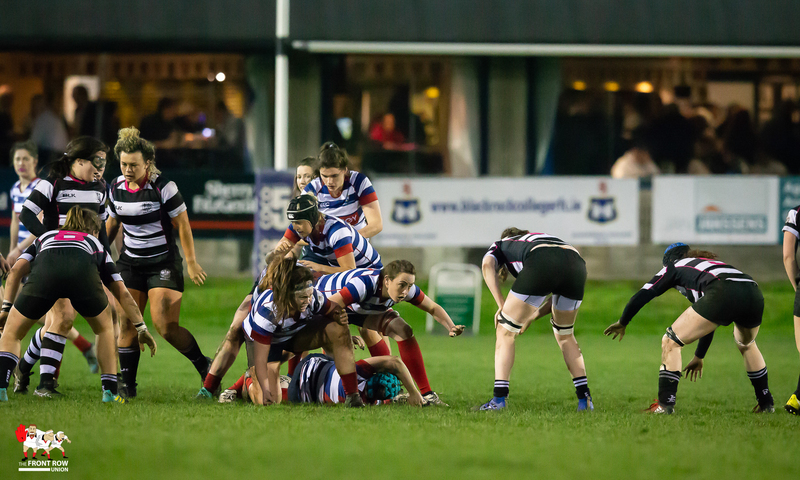 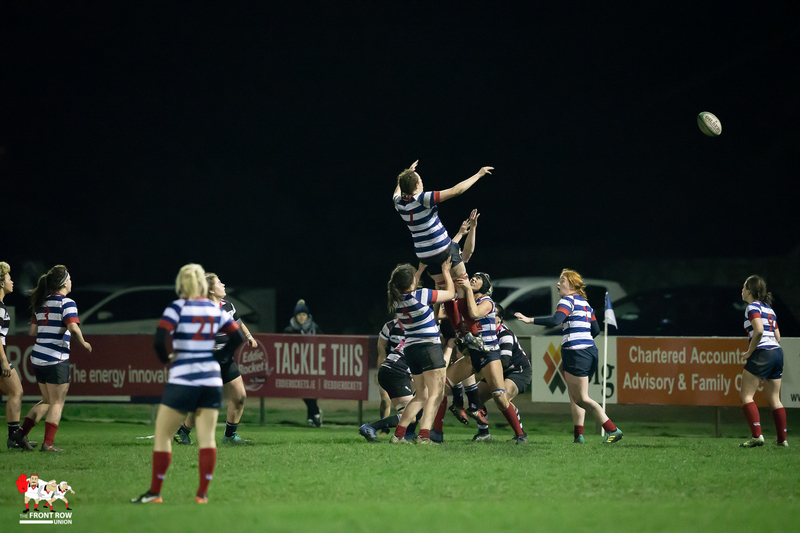 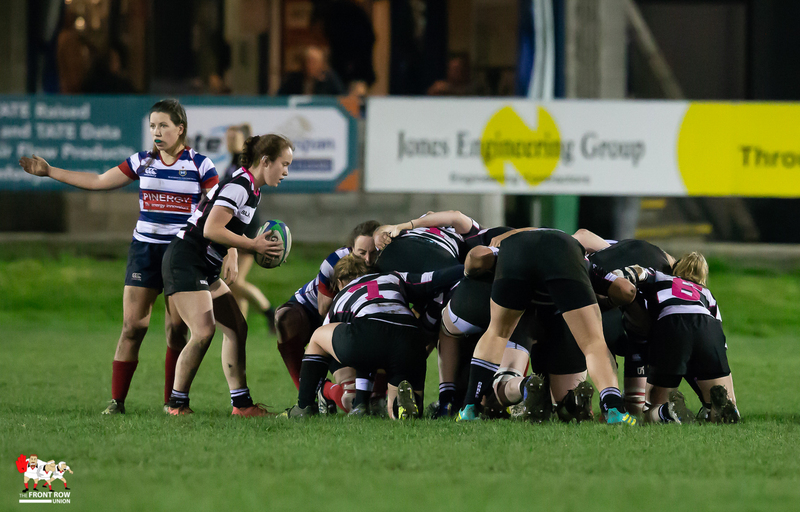 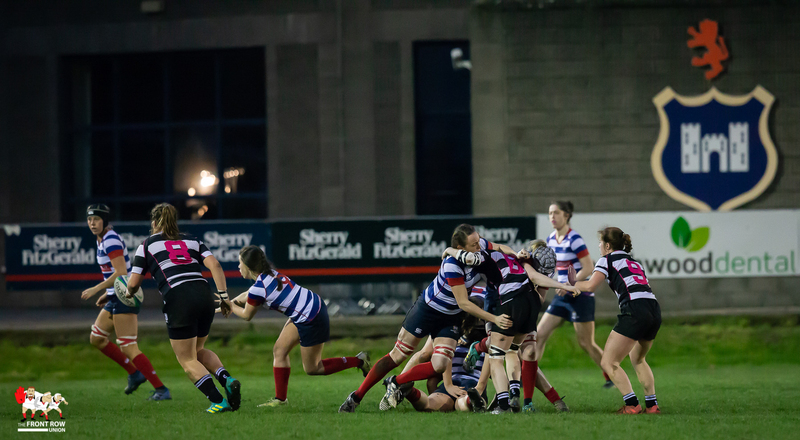 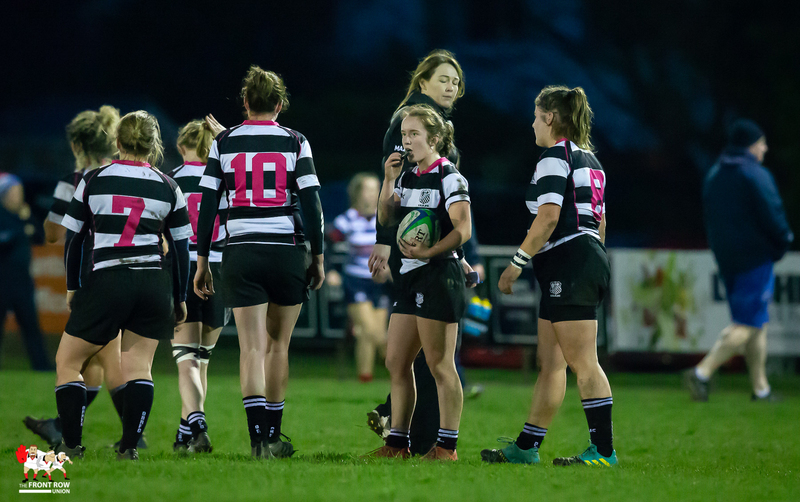 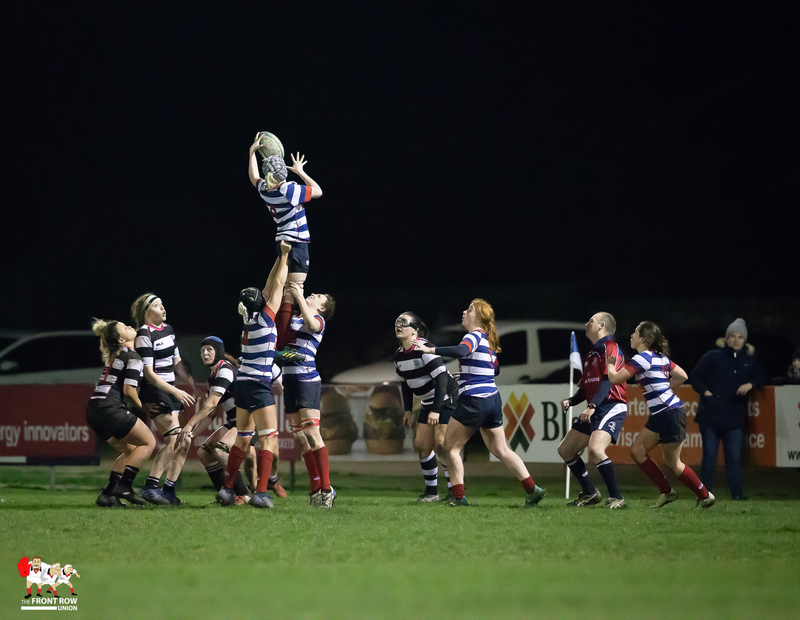 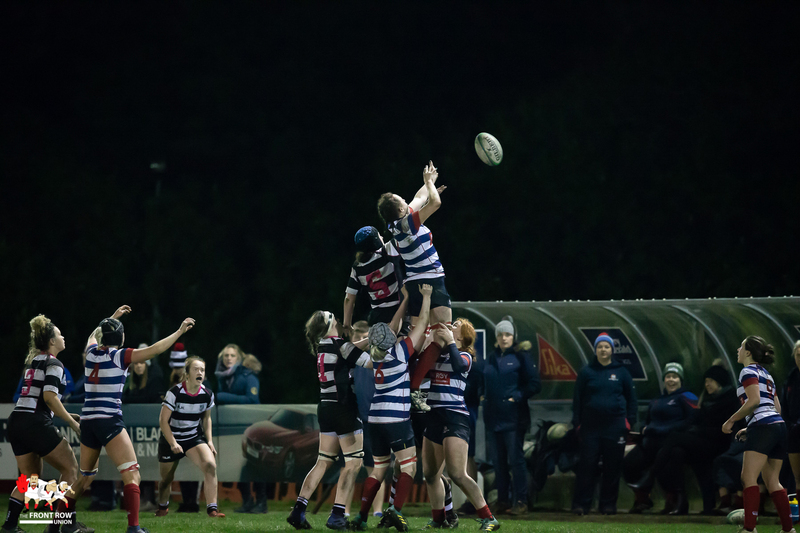 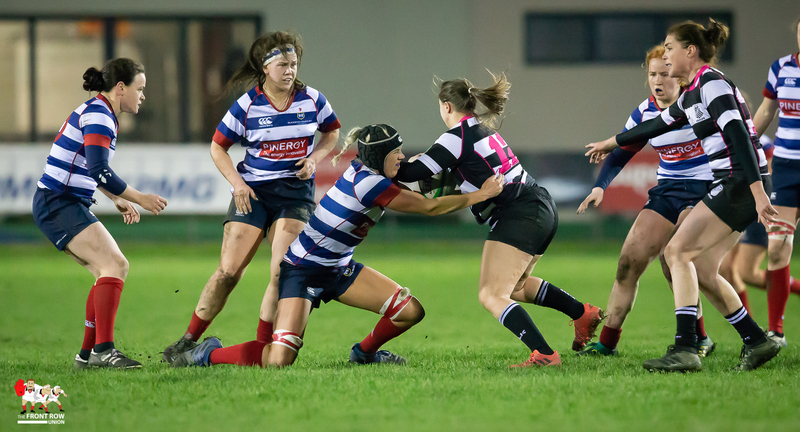 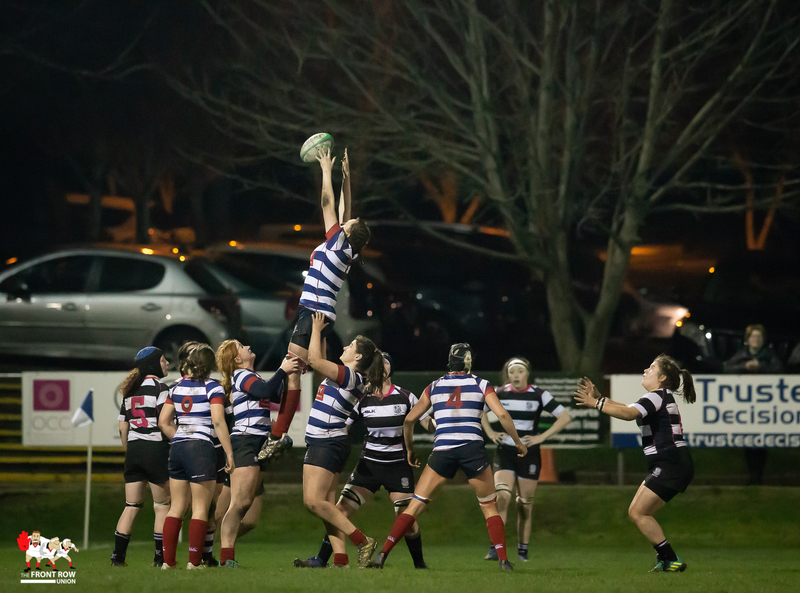 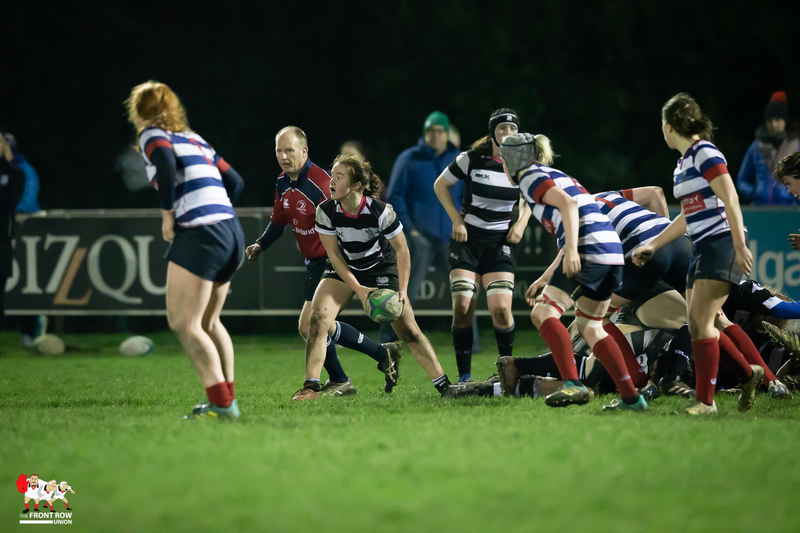 Blackrock College progress to the semi finals of the All Ireland Cup following a 15 – 0 win against, Dublin rivals, Old Belvedere on Saturday evening at Stradbrook. 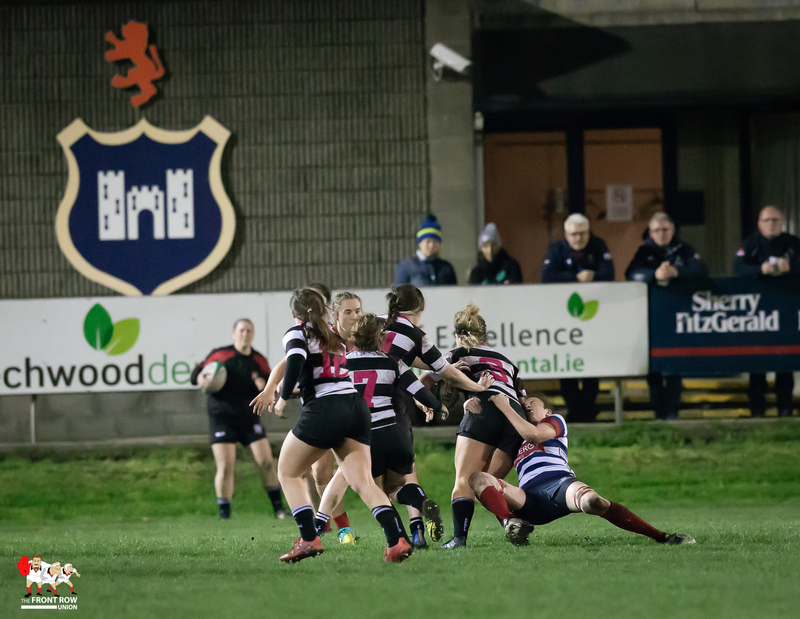 Irish International Jackie Shields did the damage, knocking over a first half penalty before scoring a converted try at the start of the second. 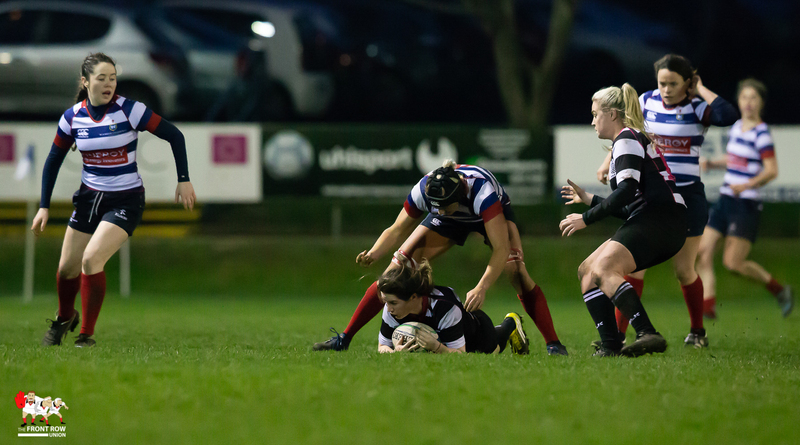 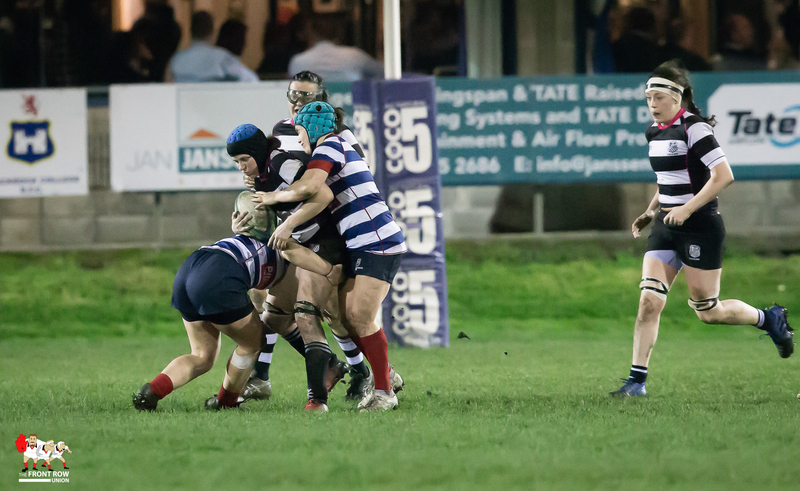 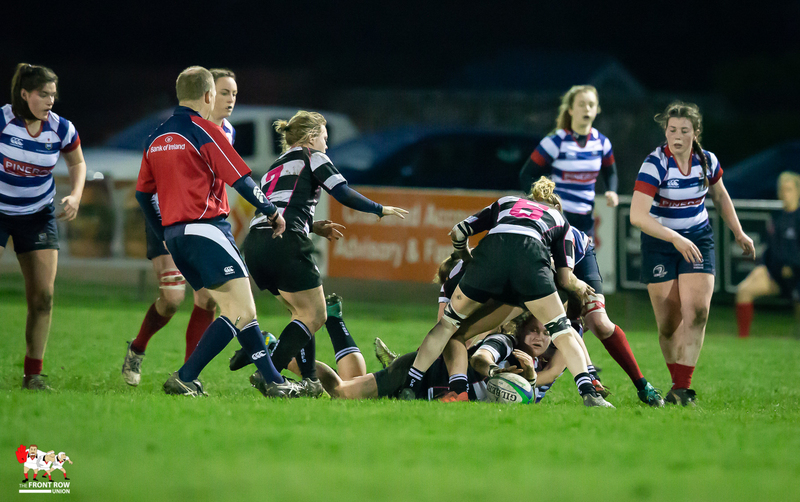 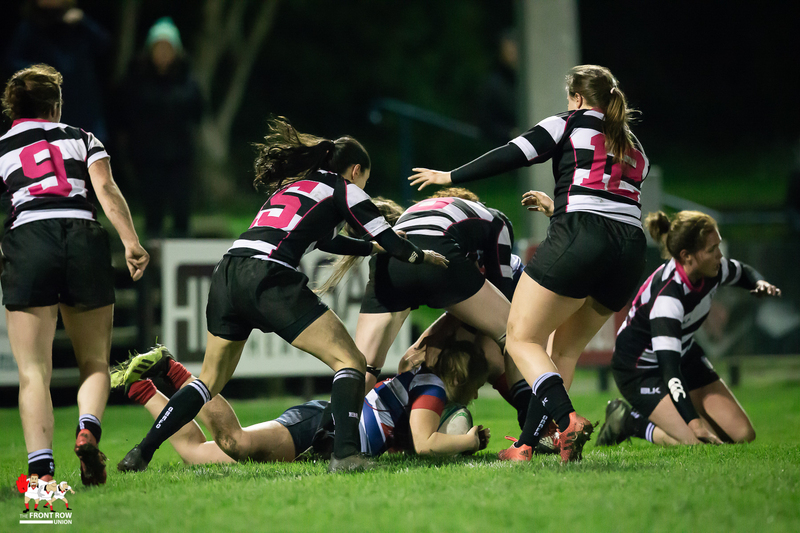 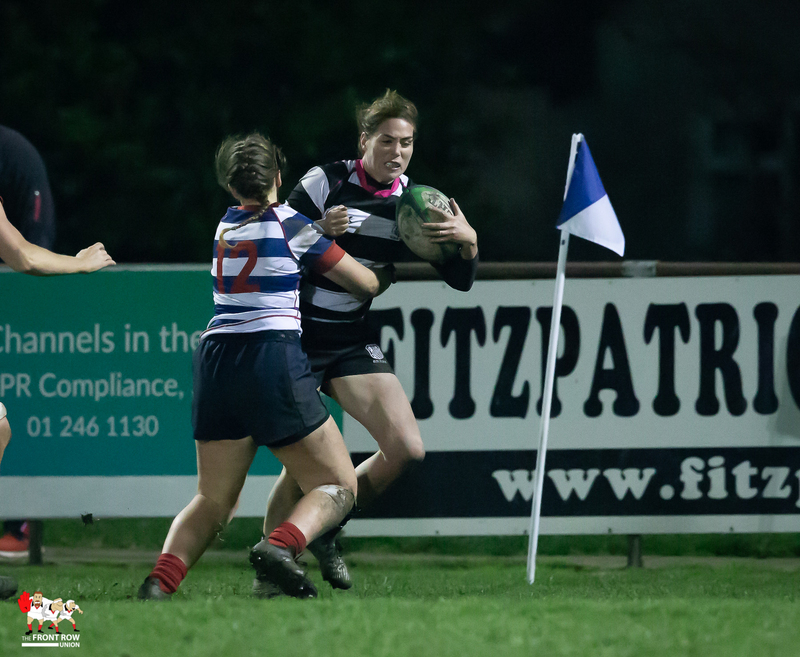 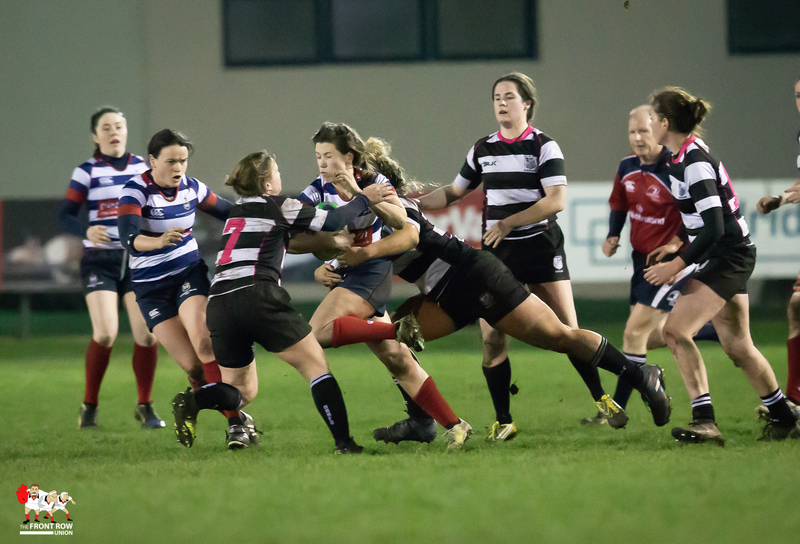 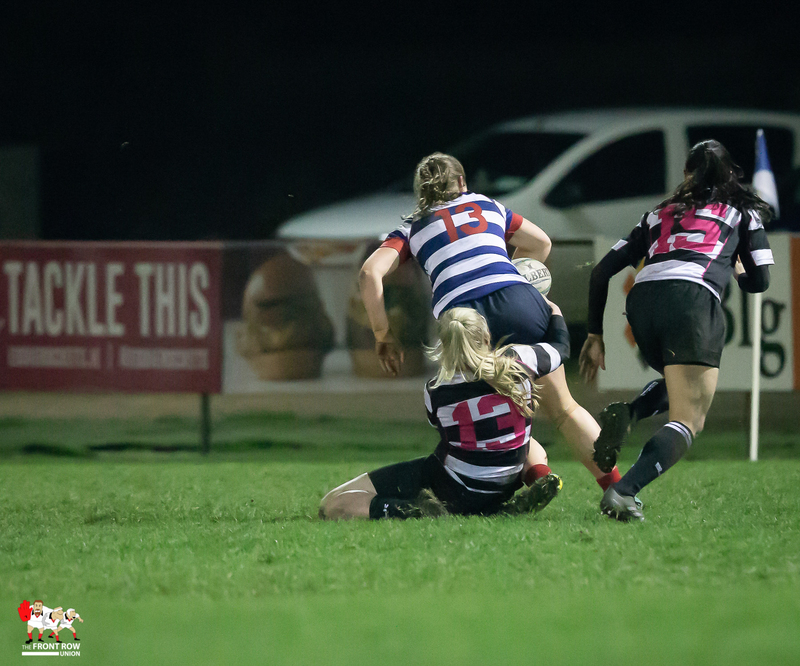 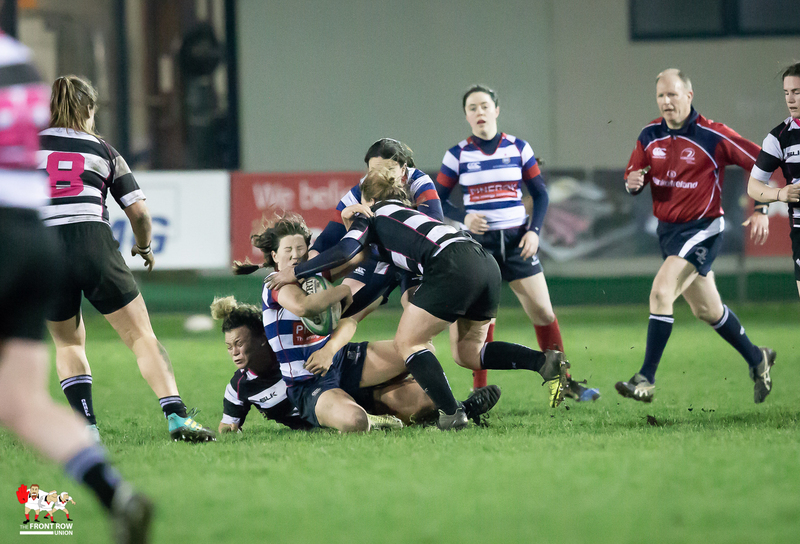 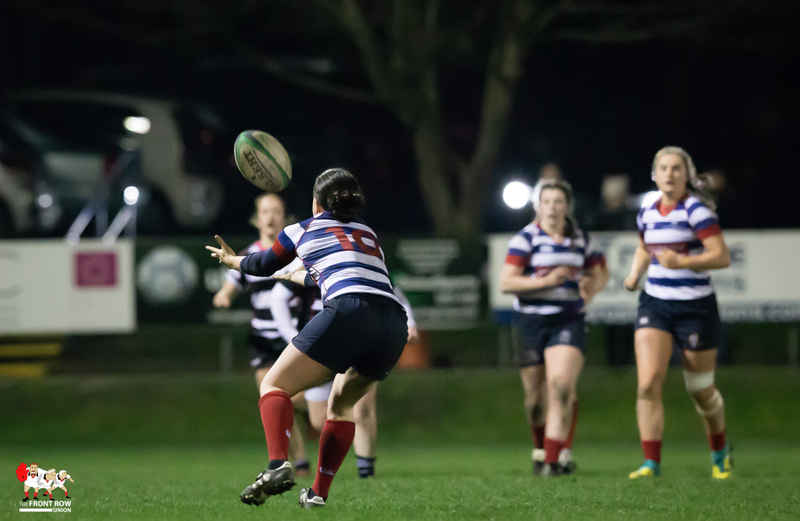 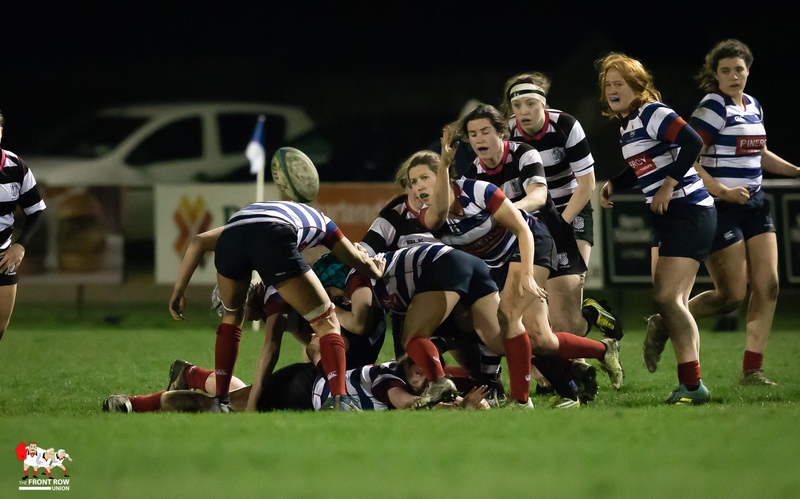 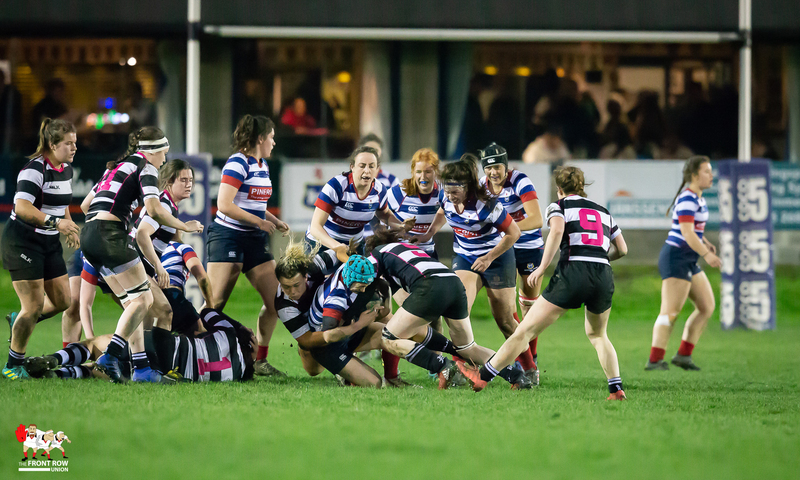 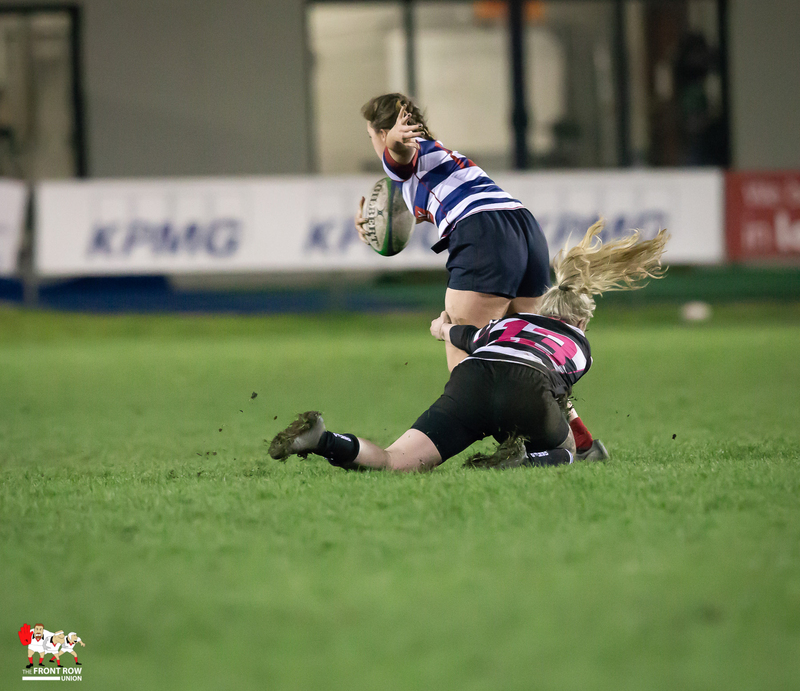 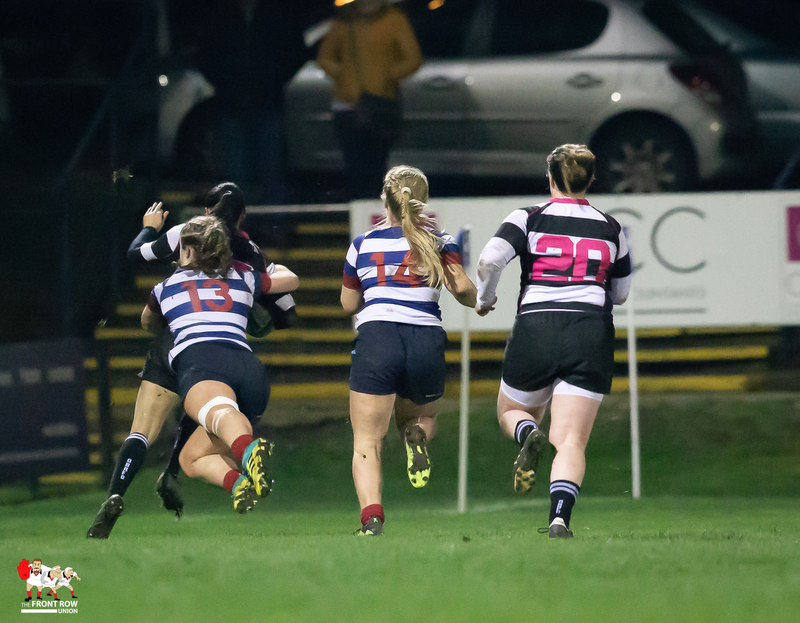 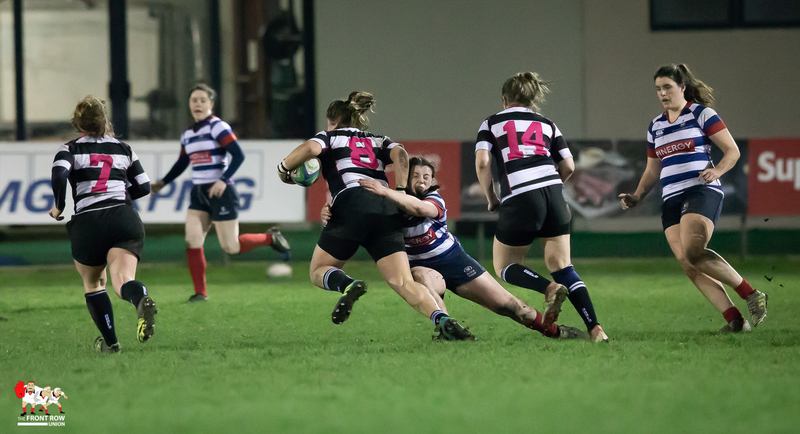 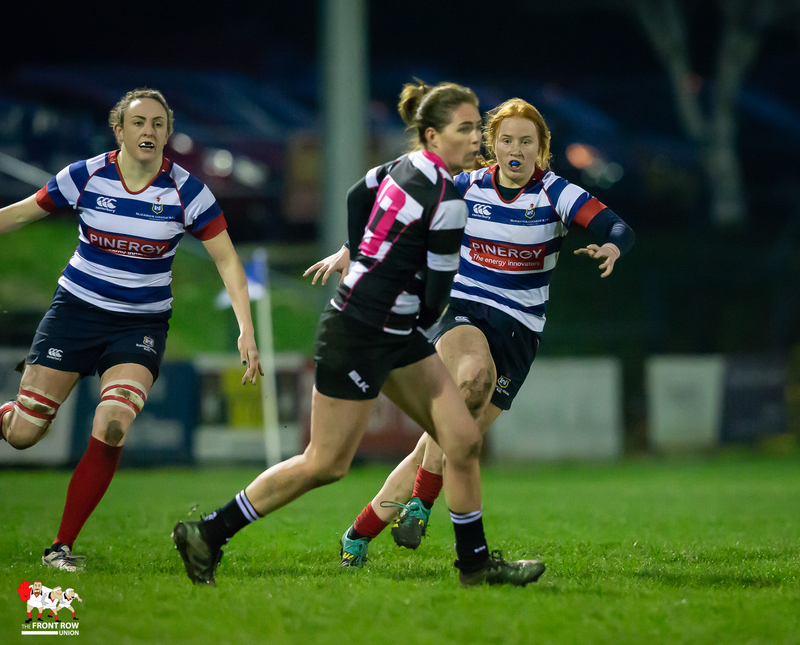 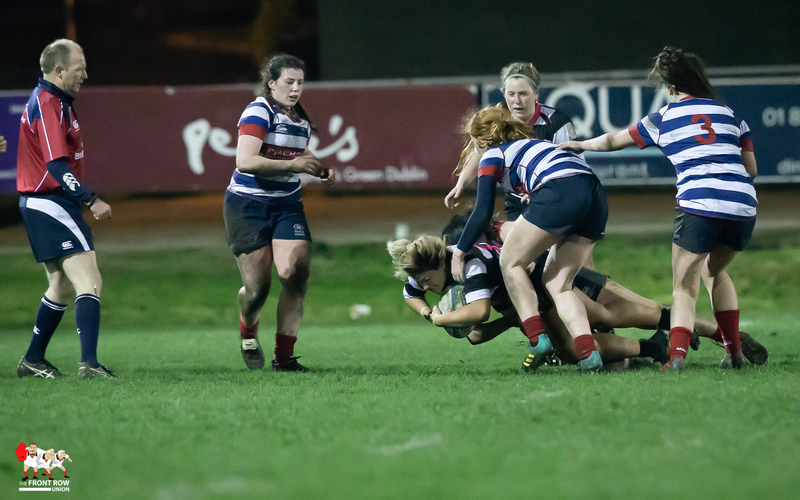 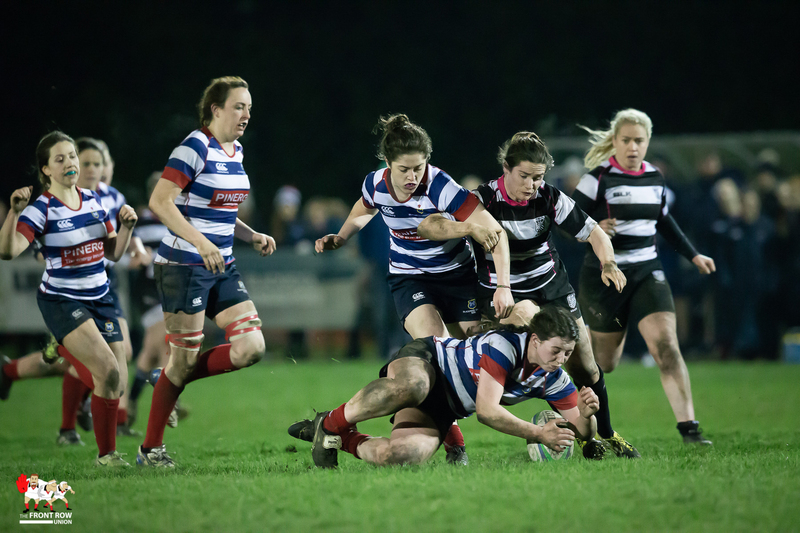 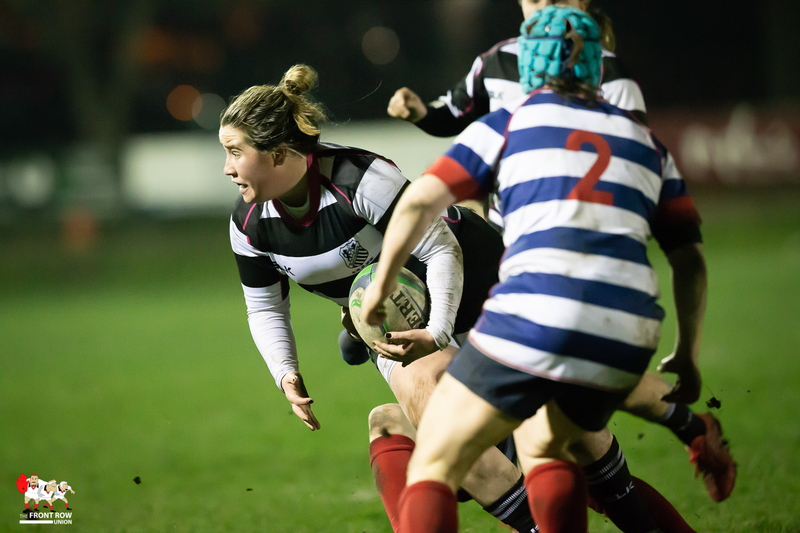 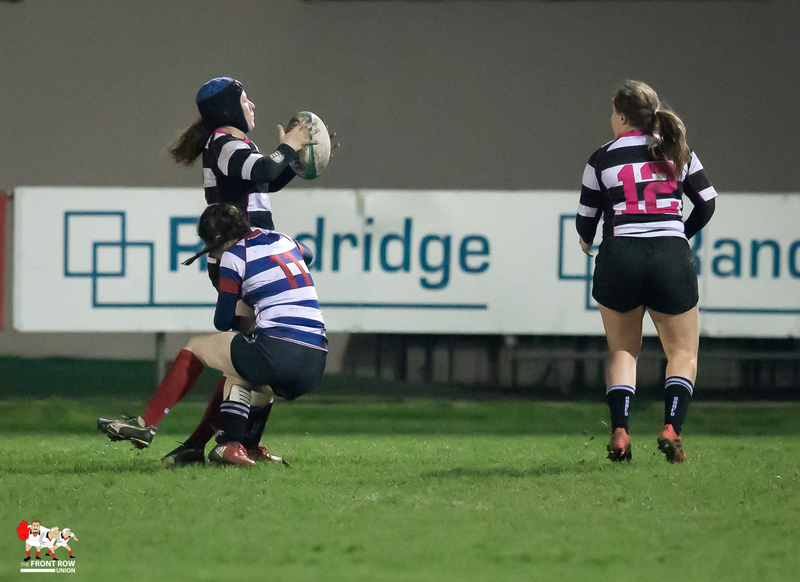 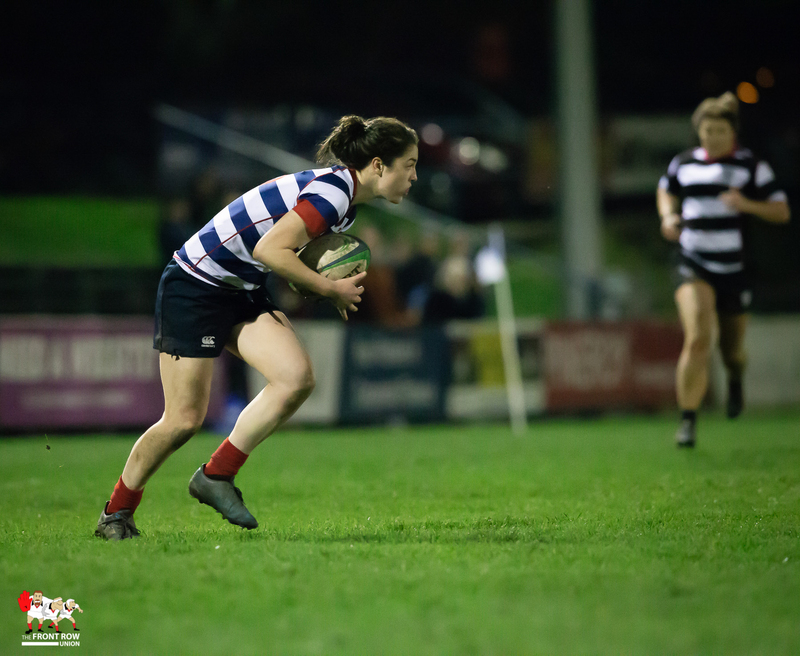 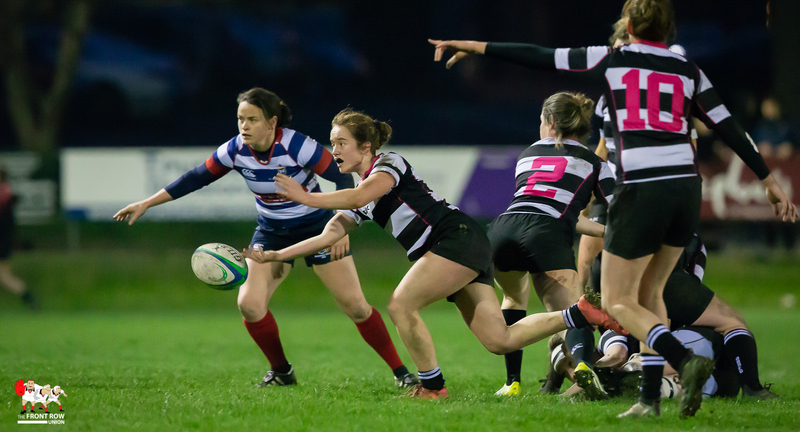 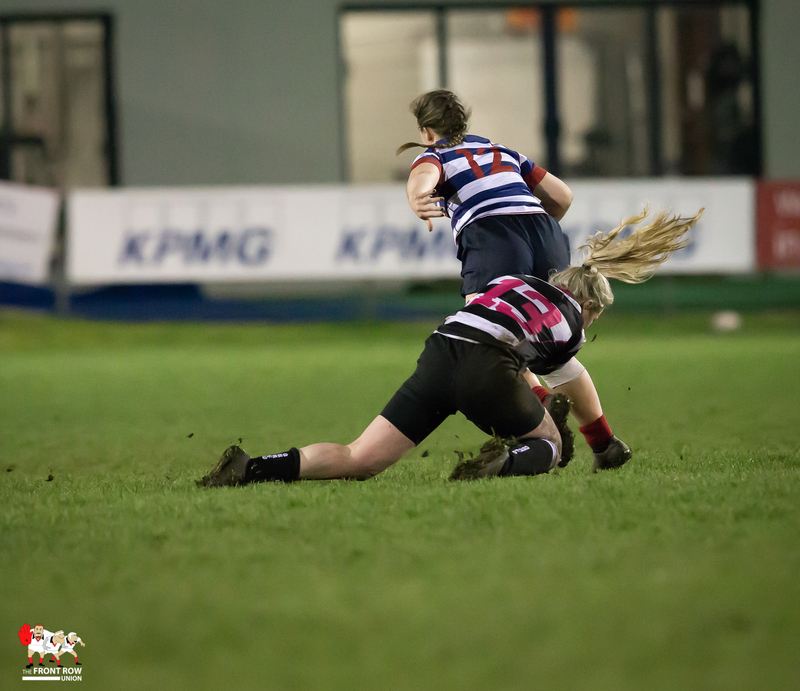 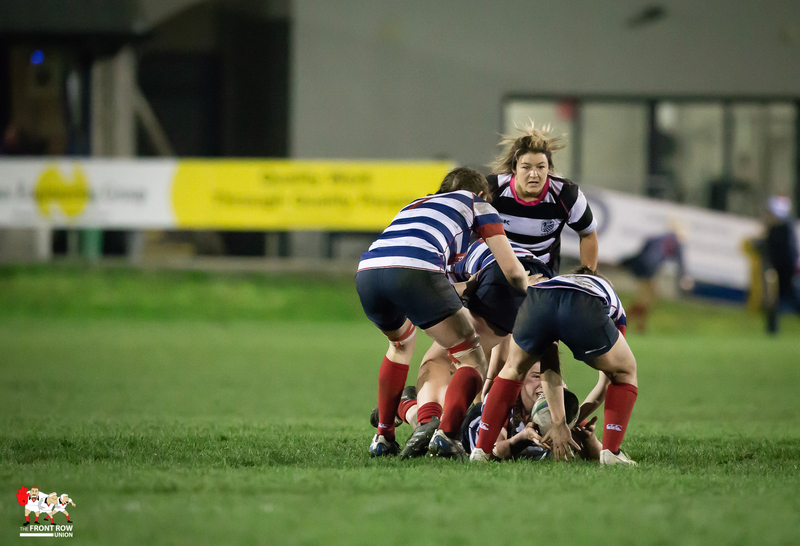 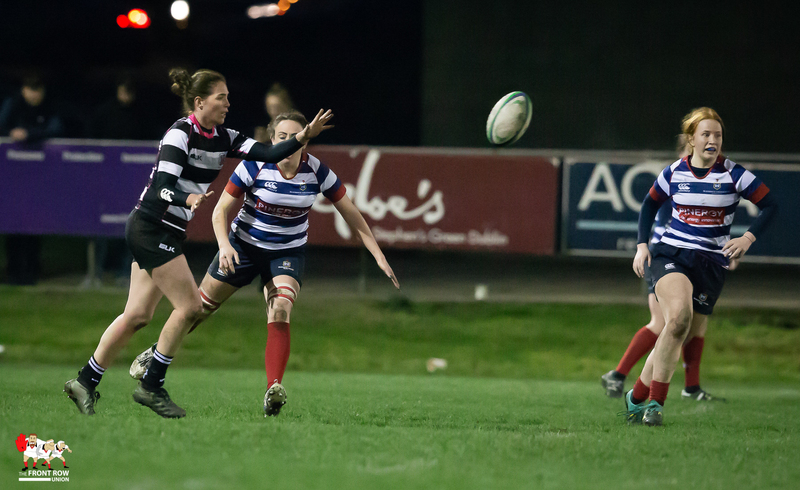 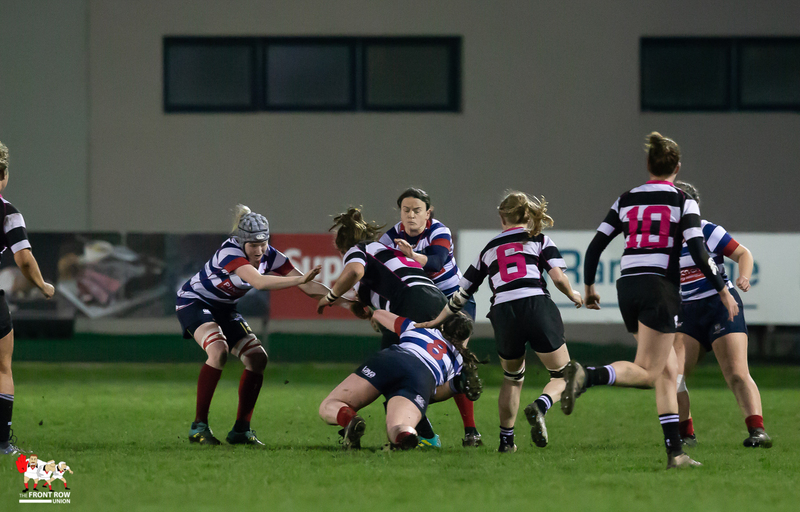 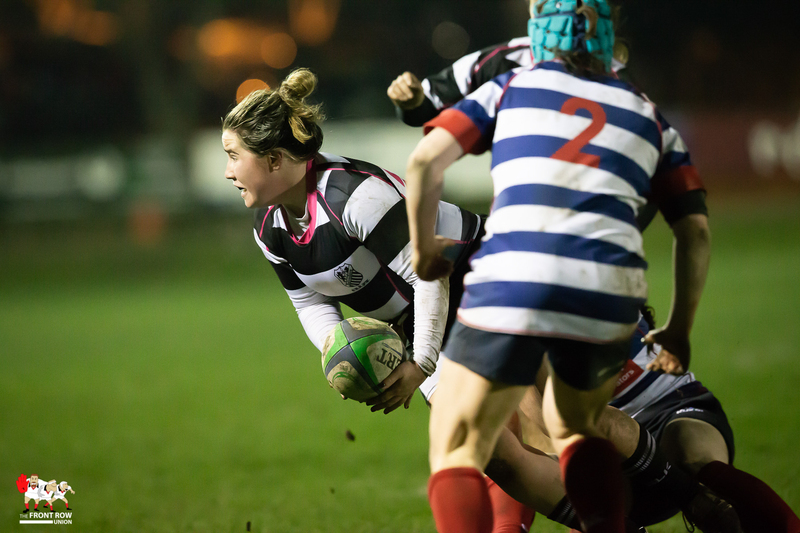 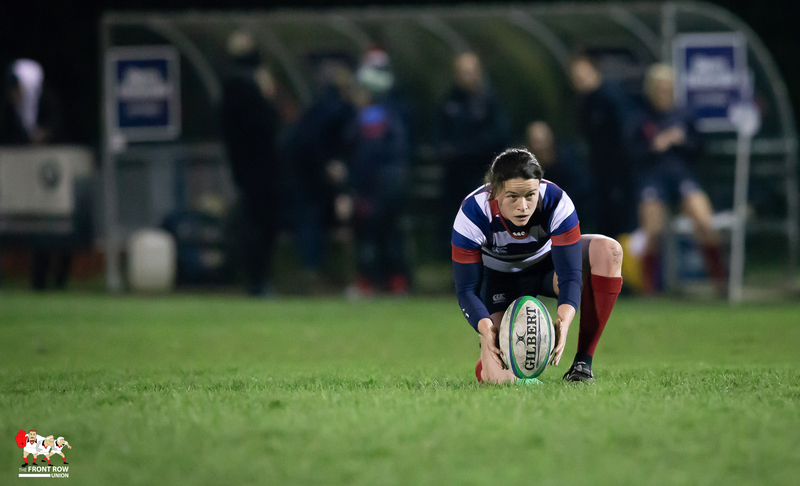 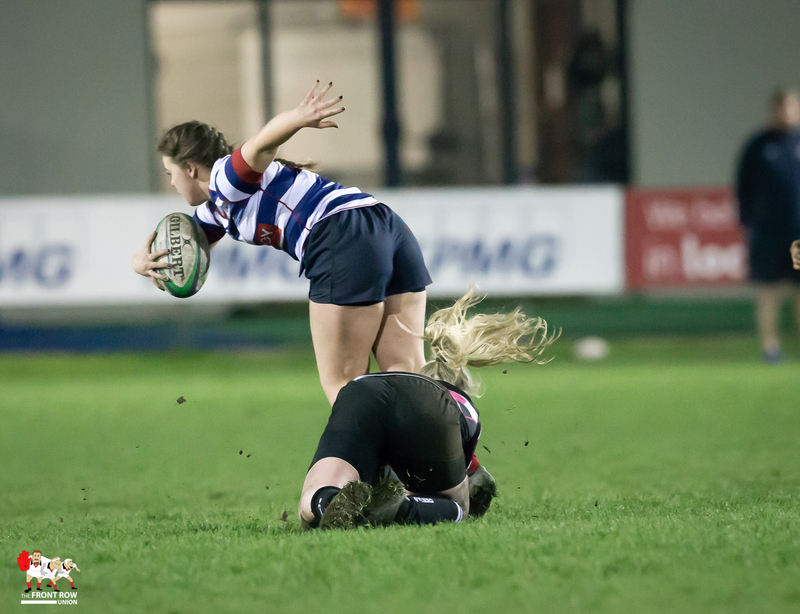 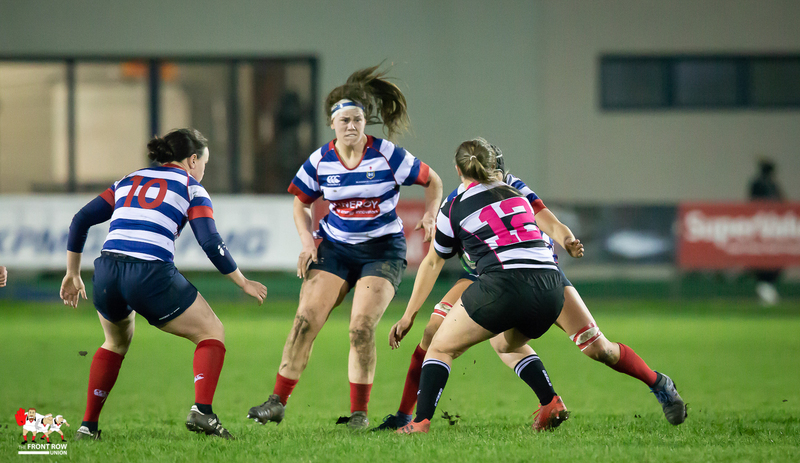 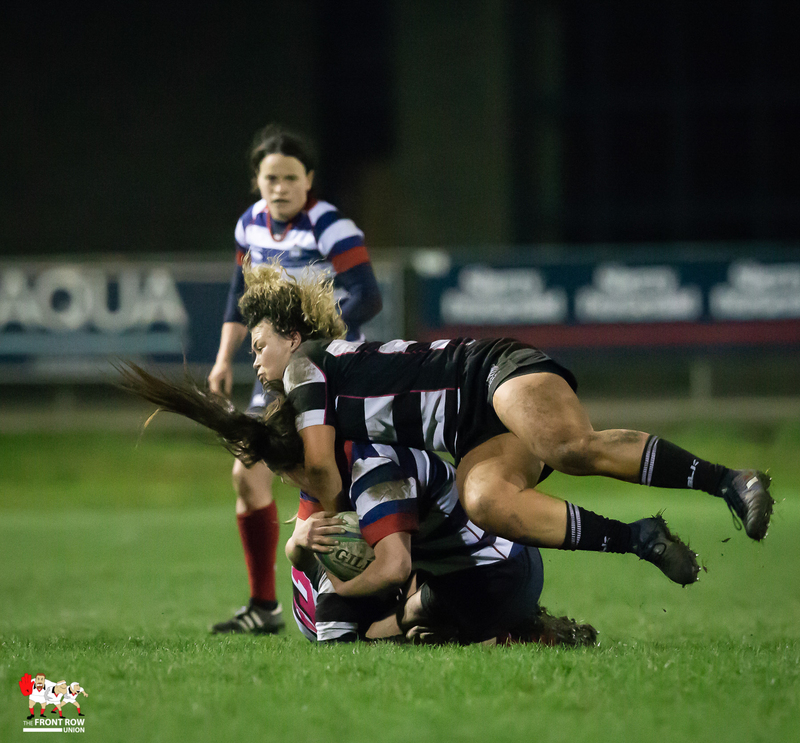 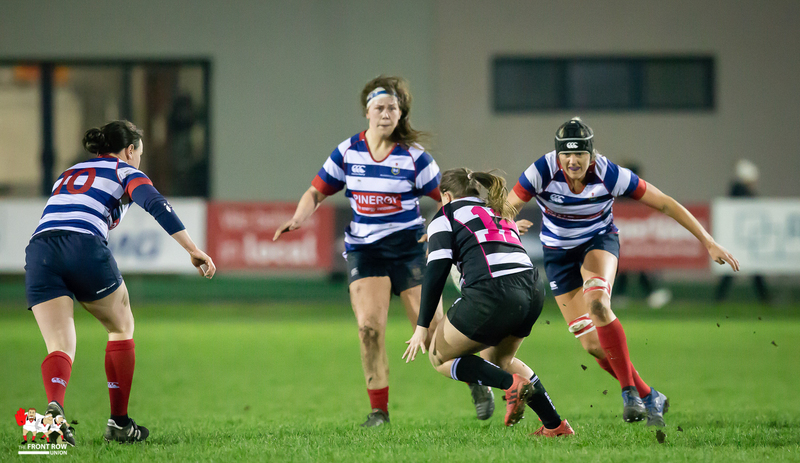 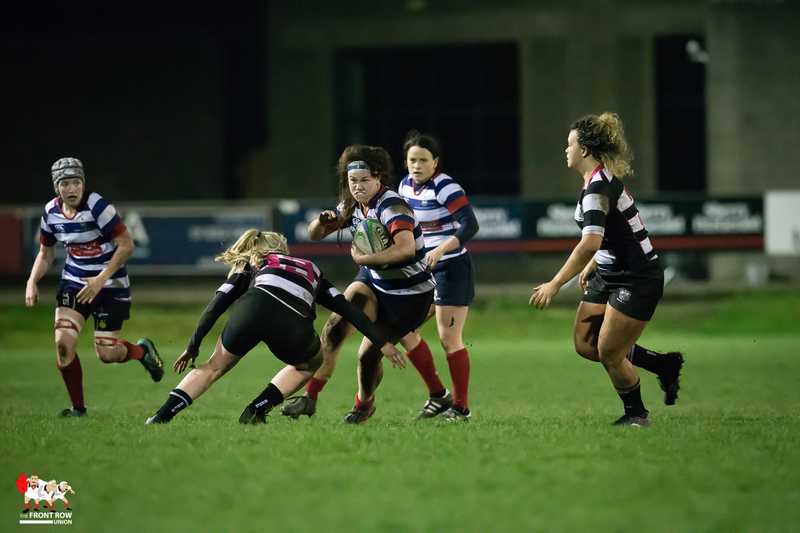 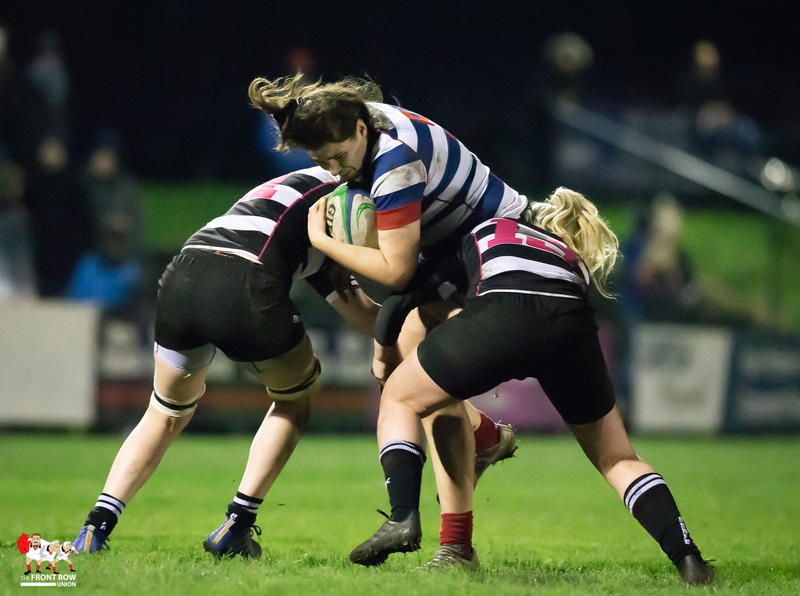 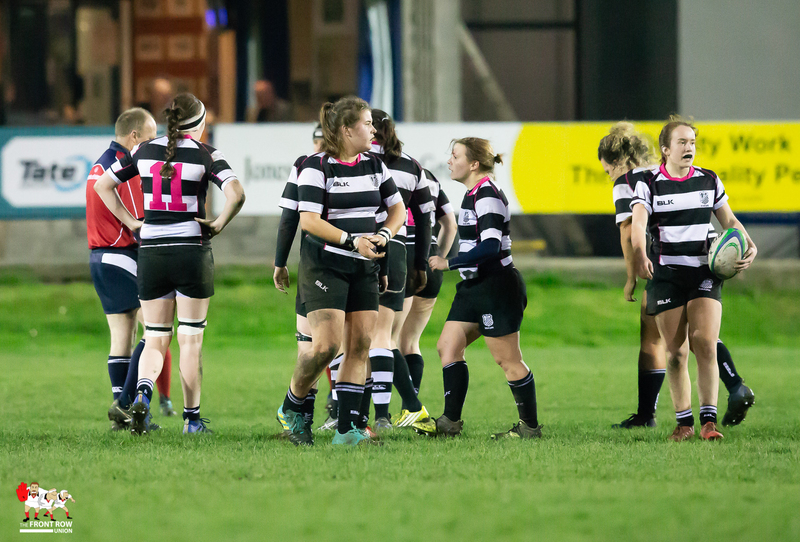 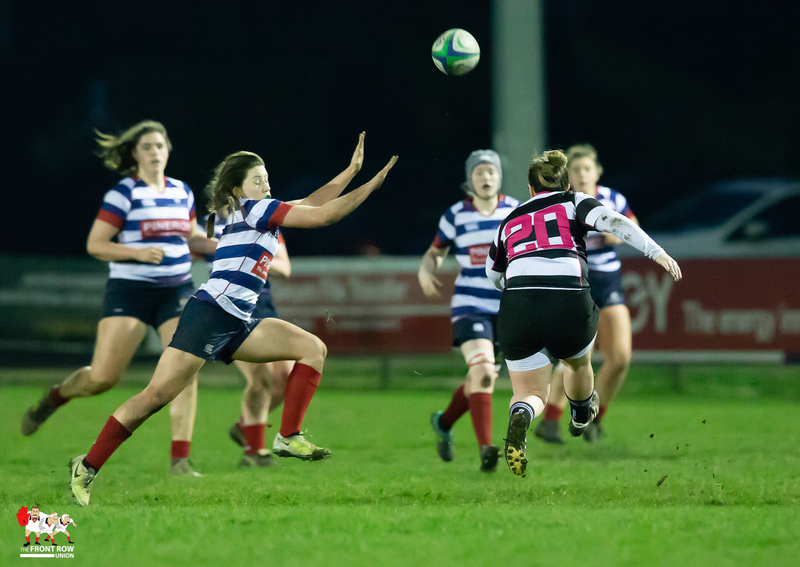 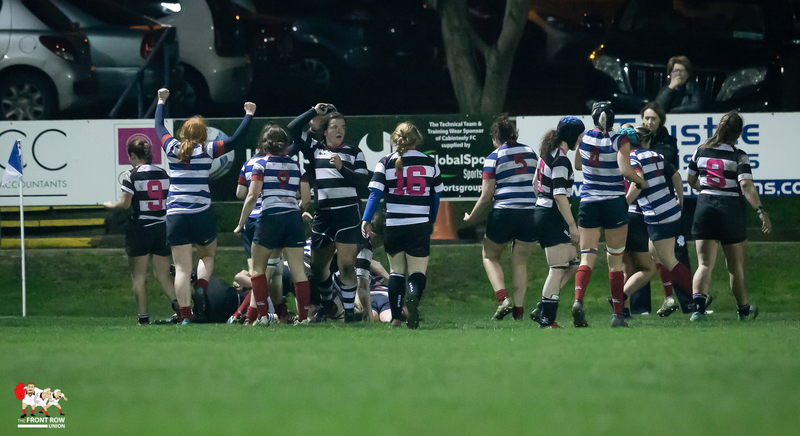 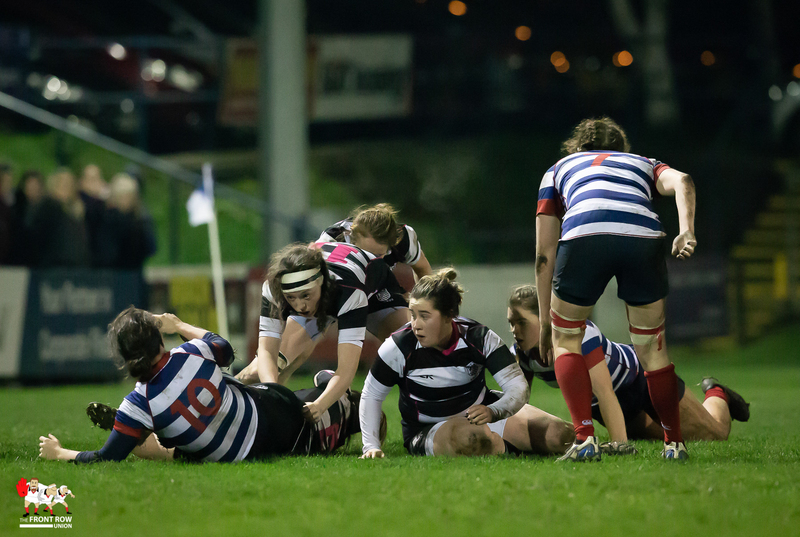 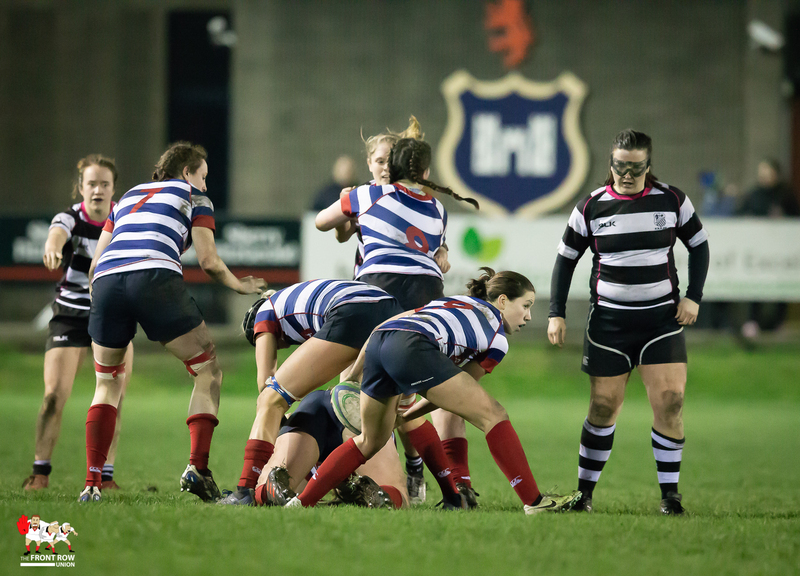 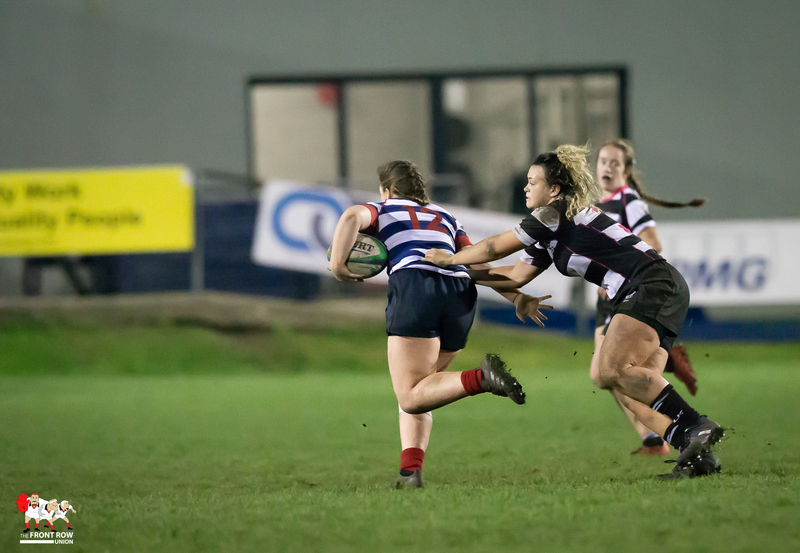 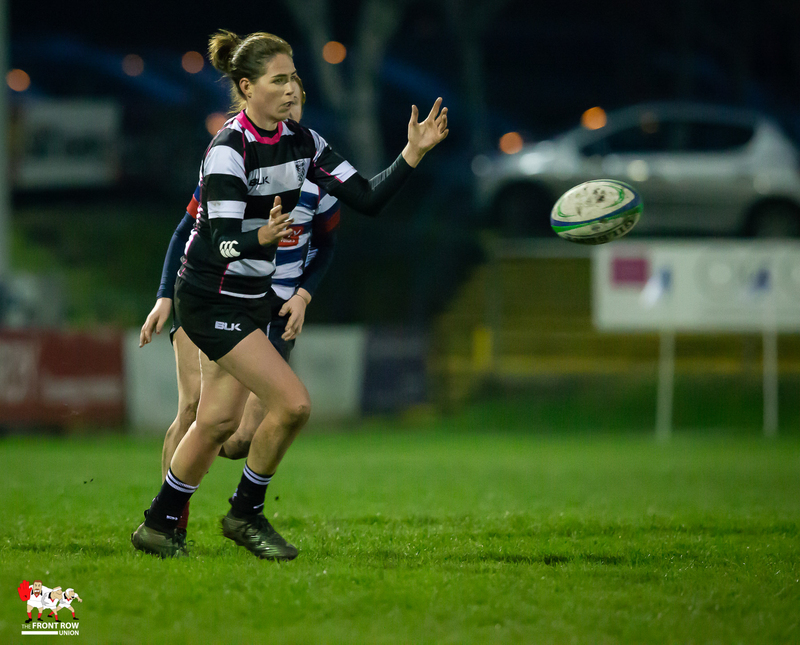 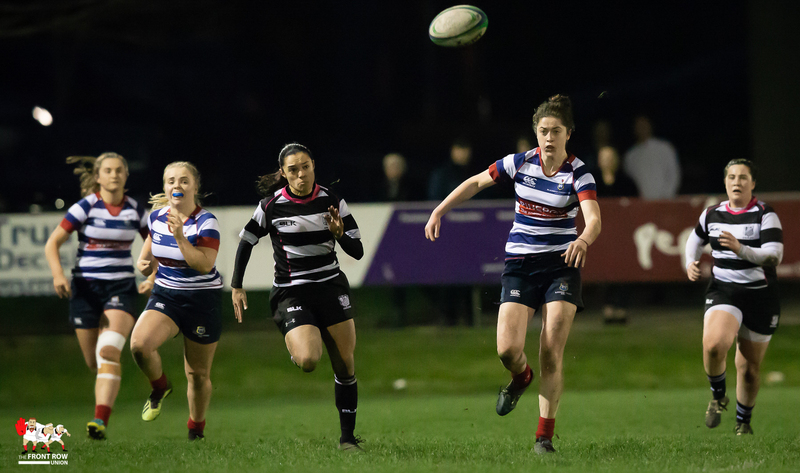 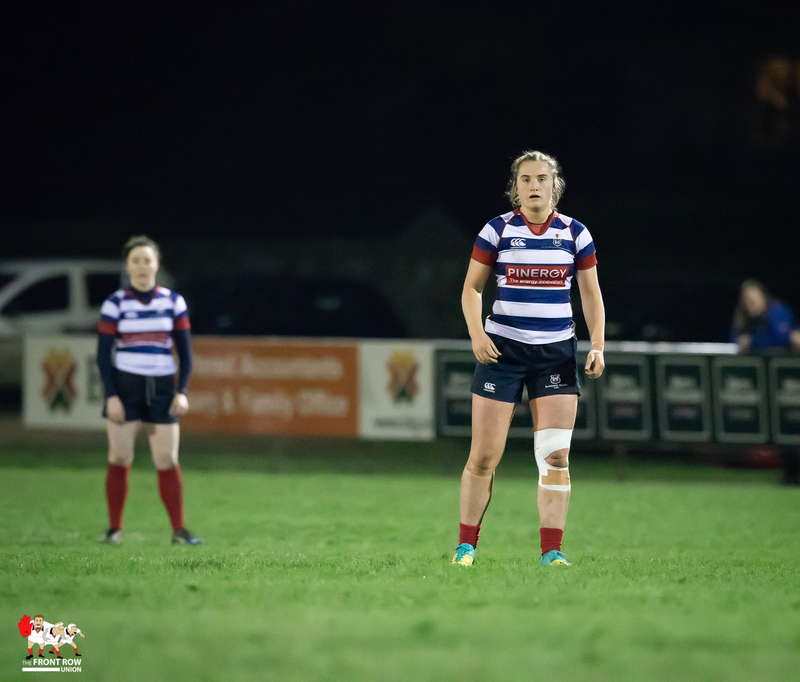 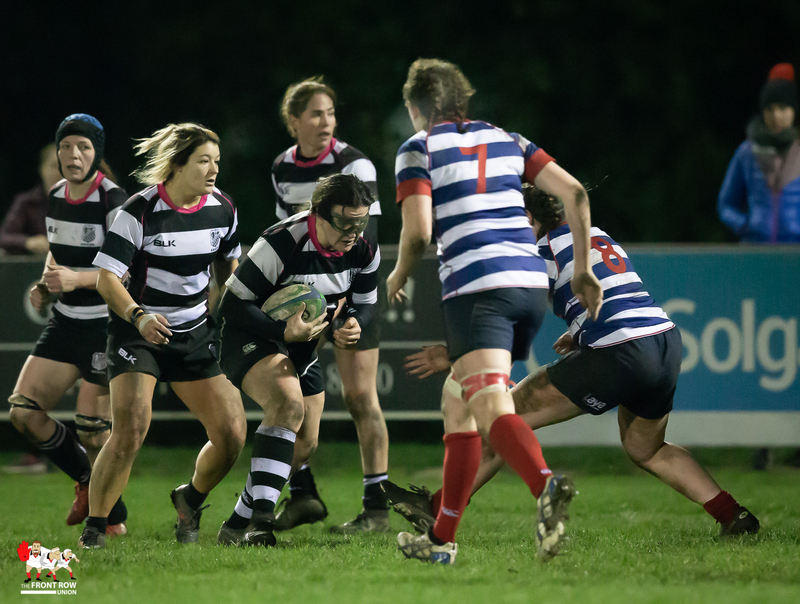 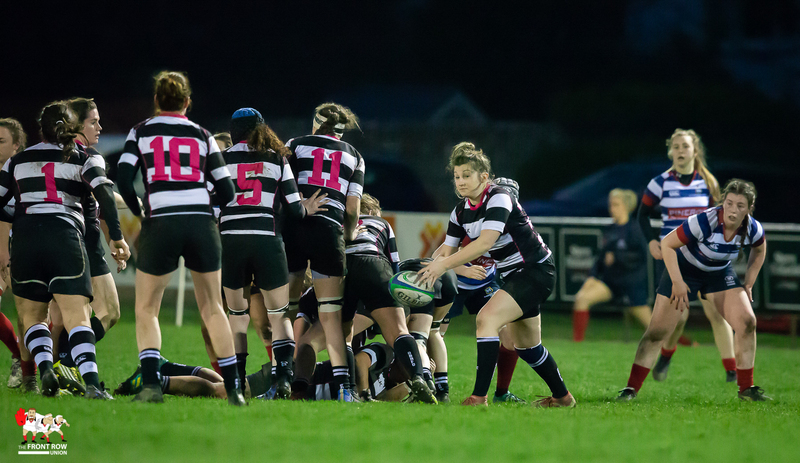 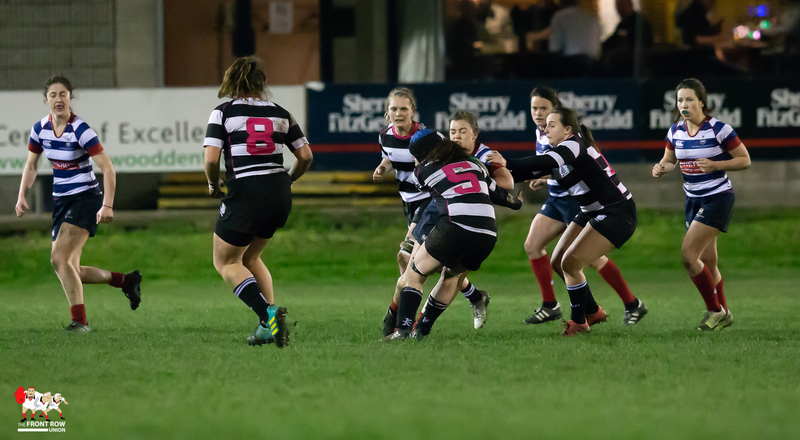 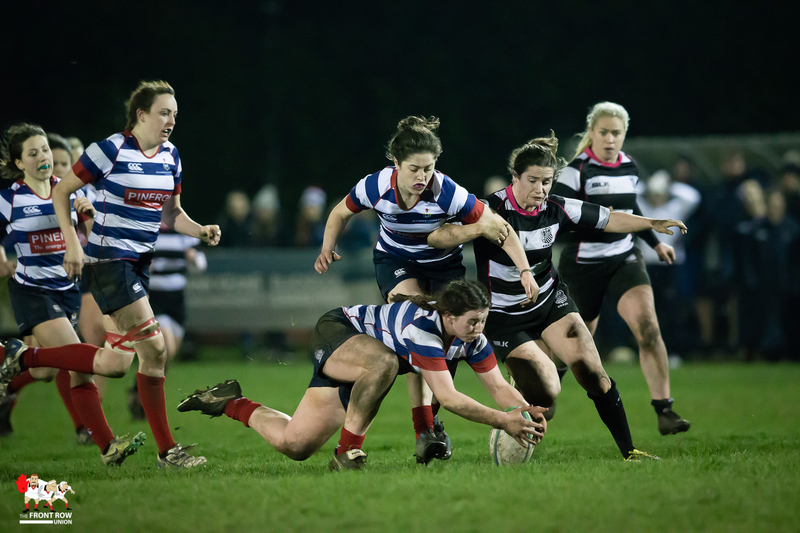 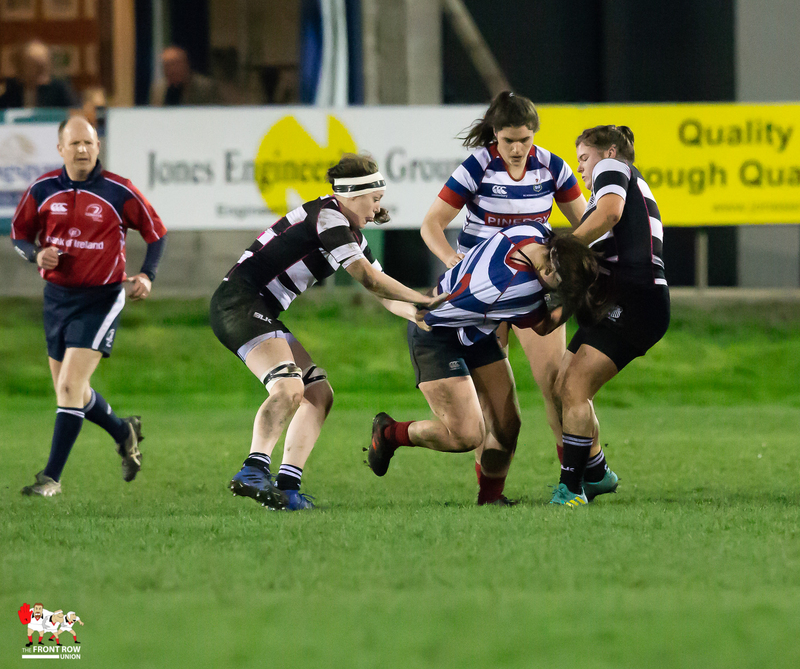 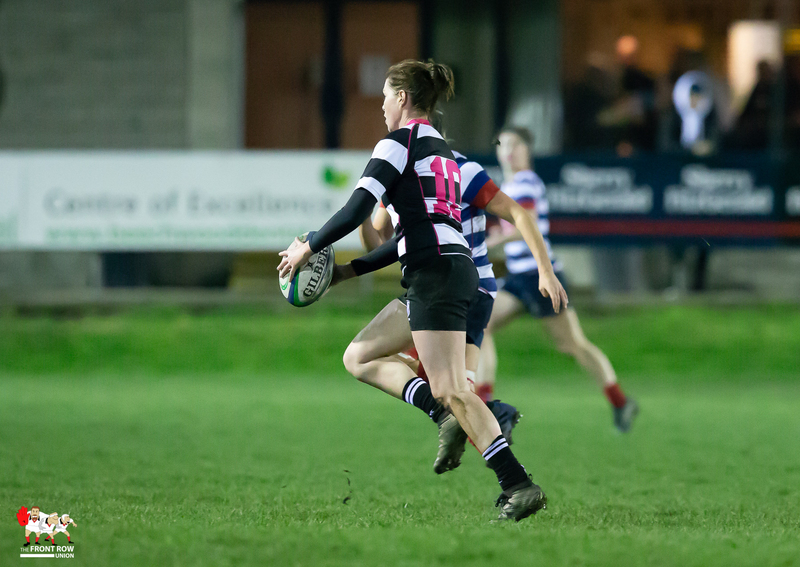 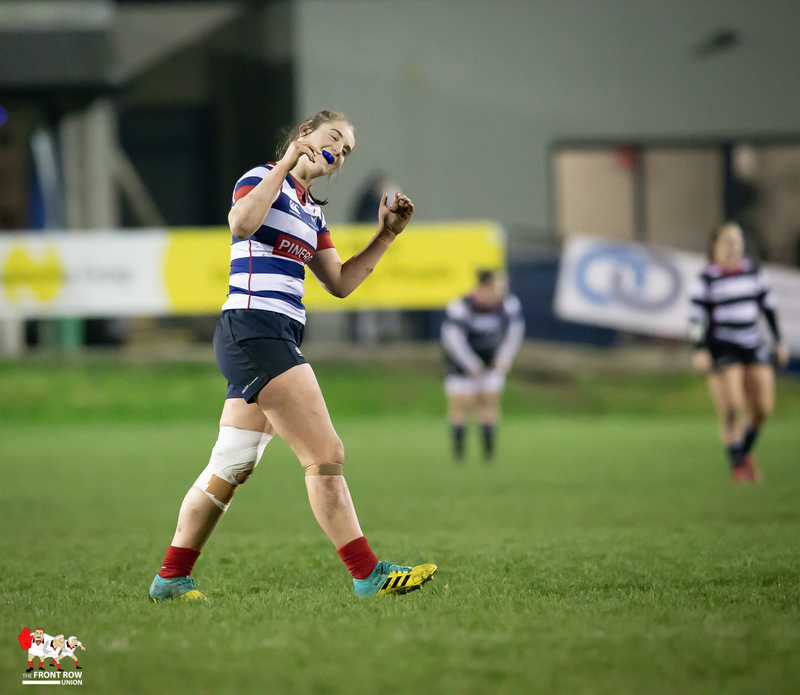 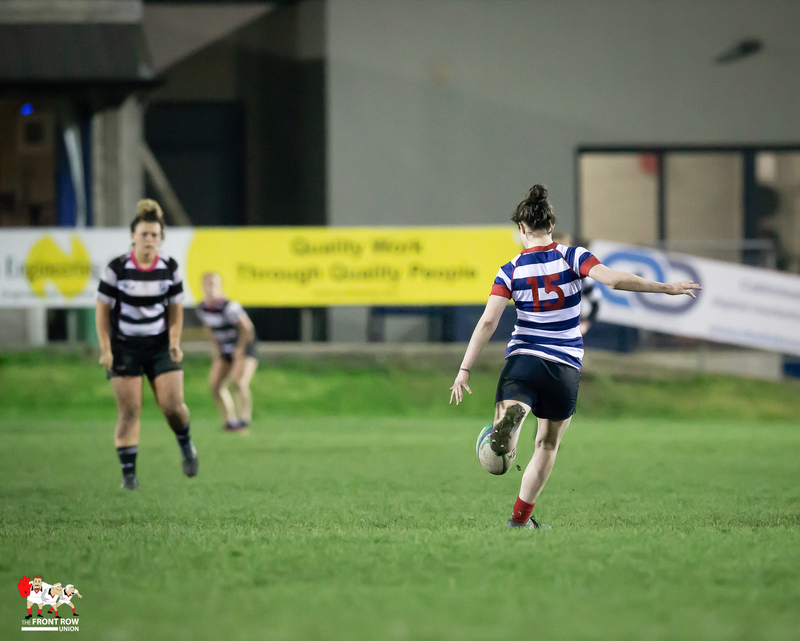 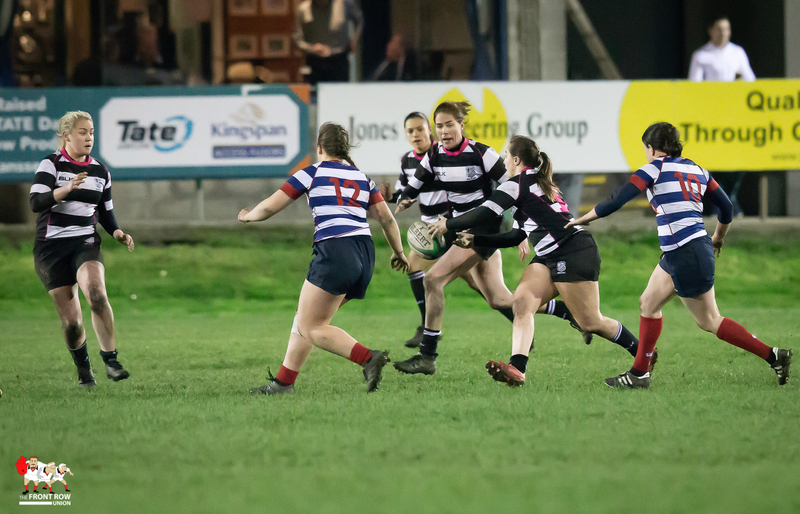 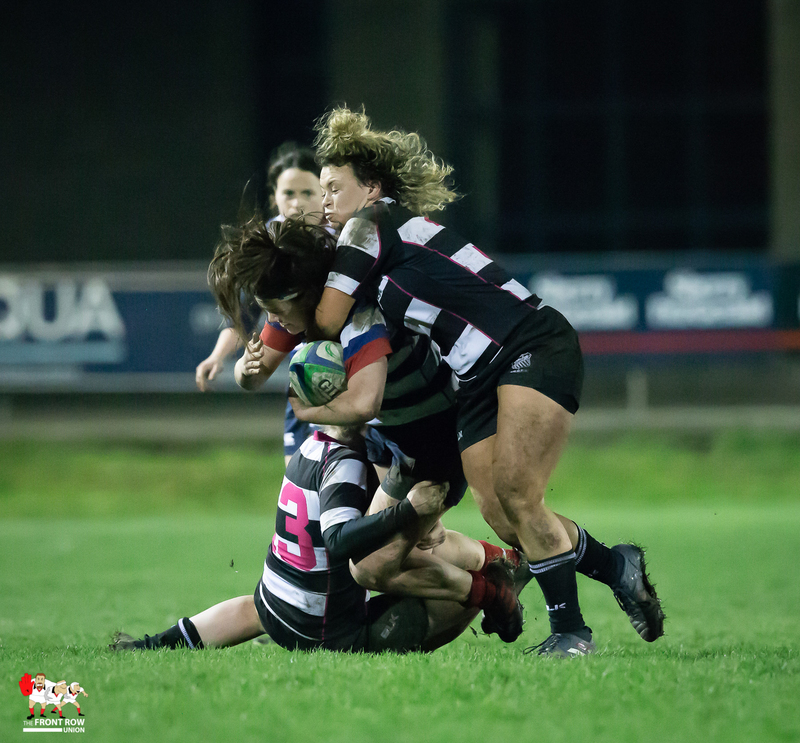 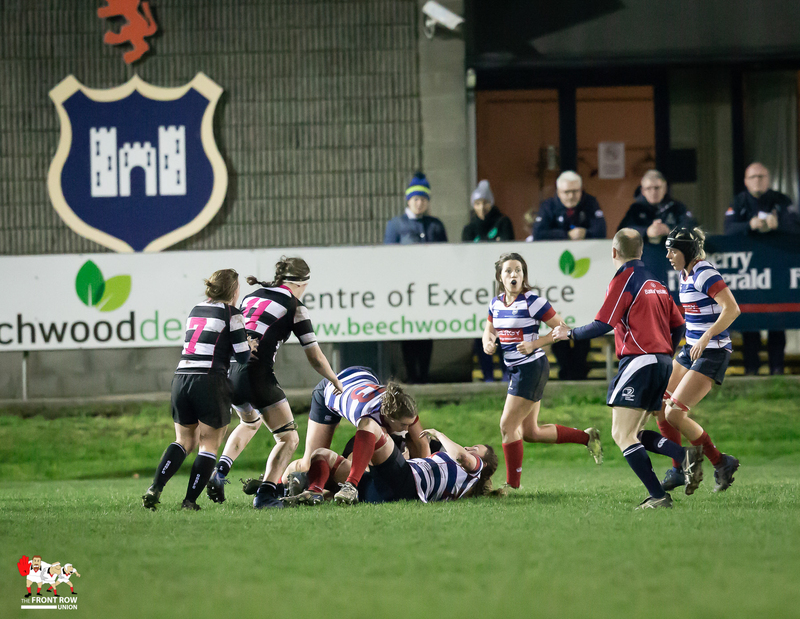 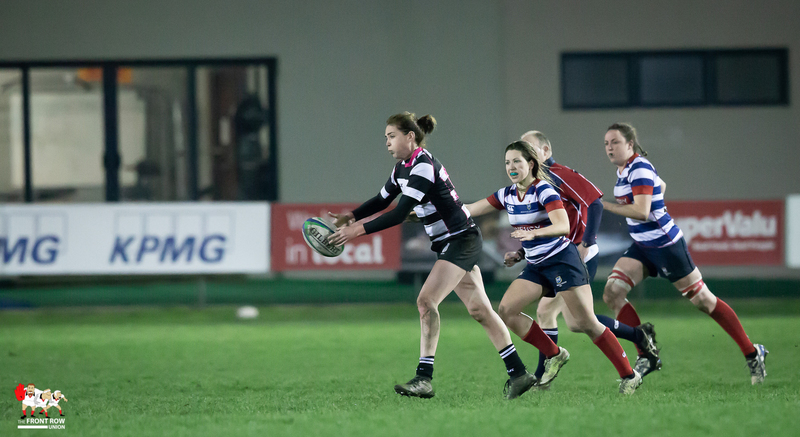 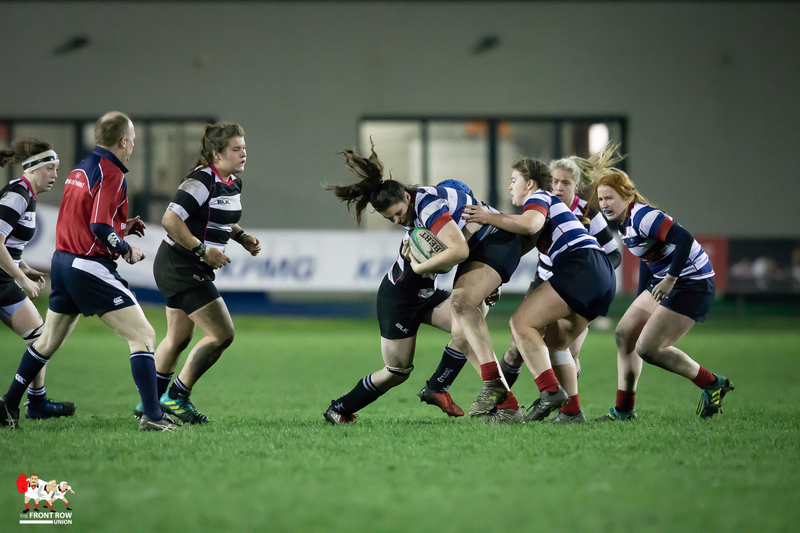 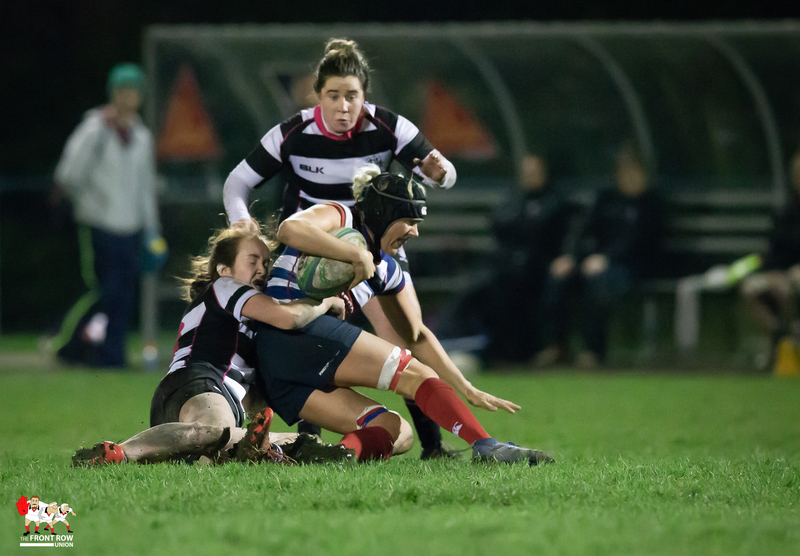 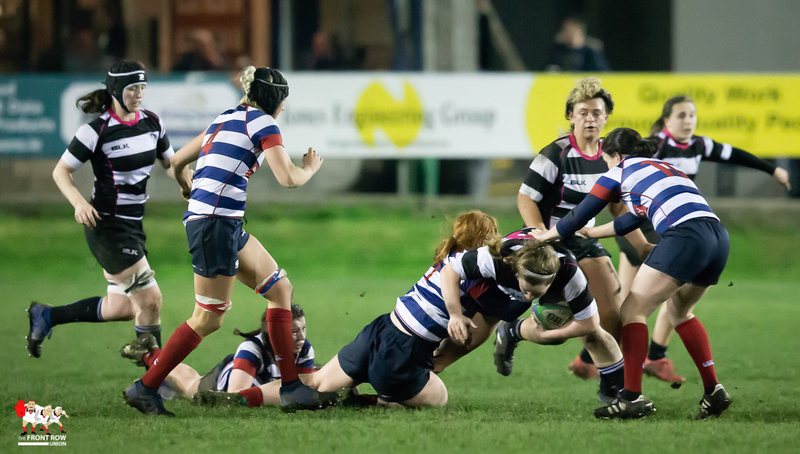 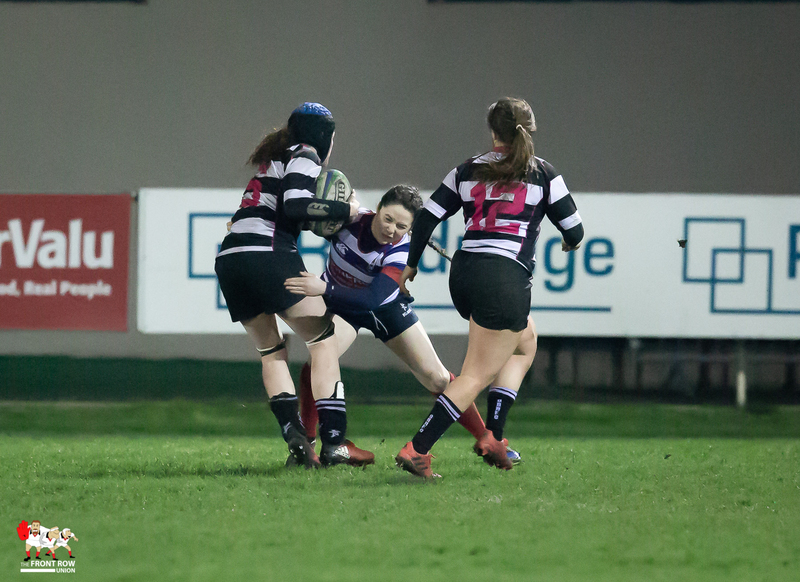 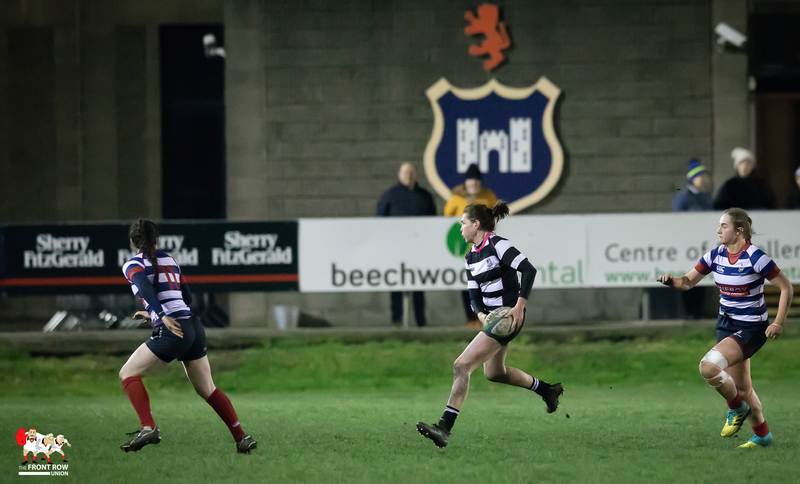 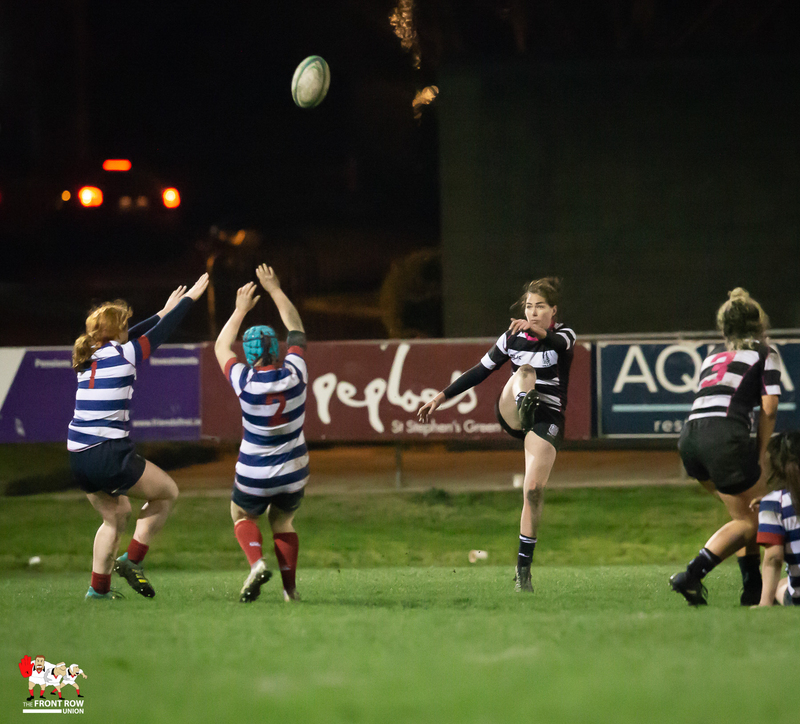 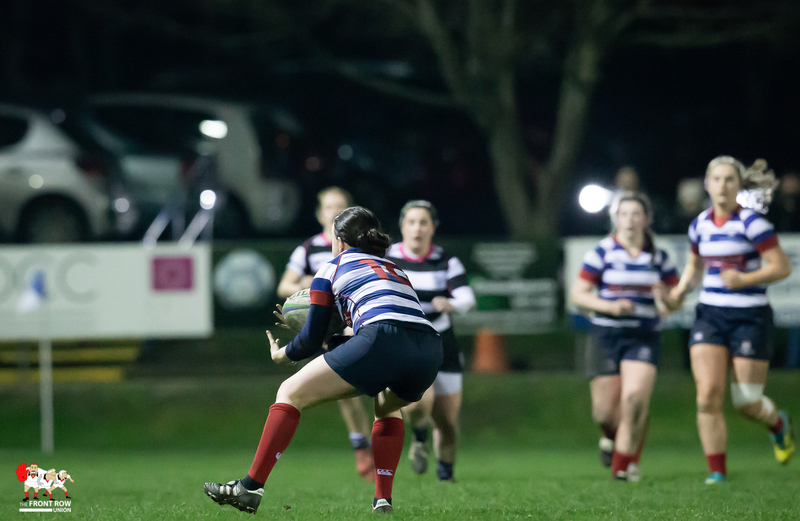 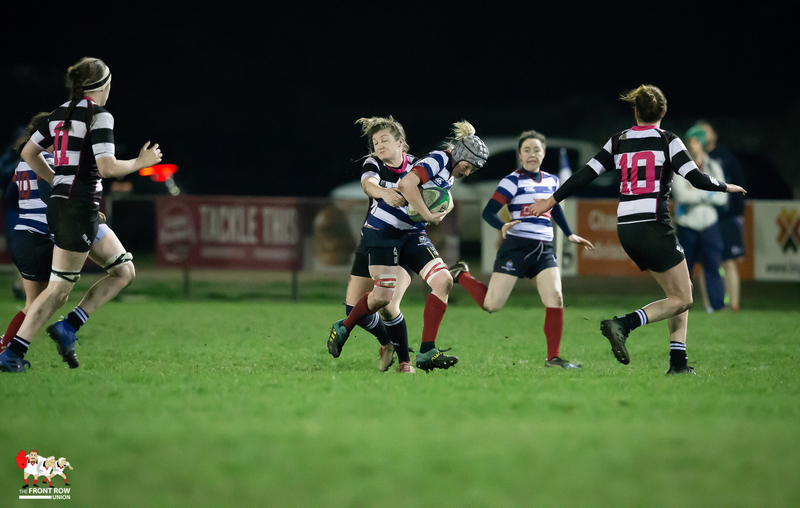 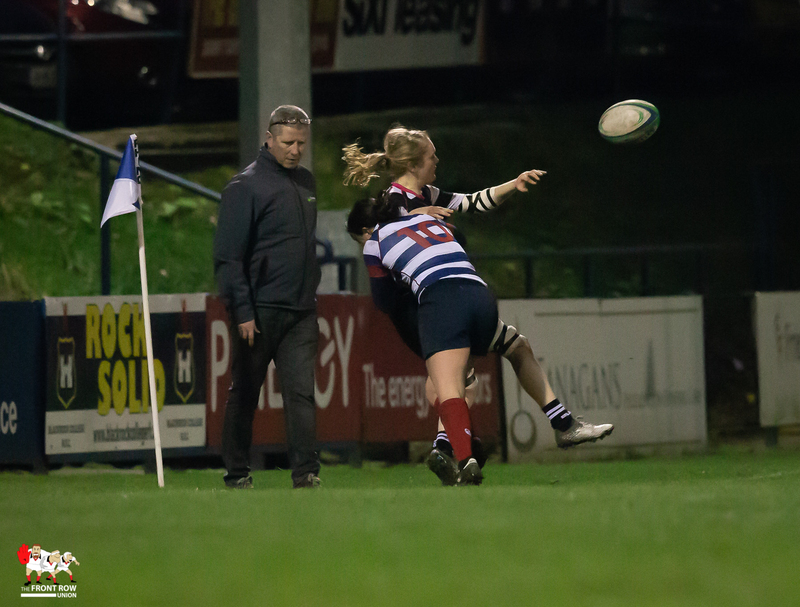 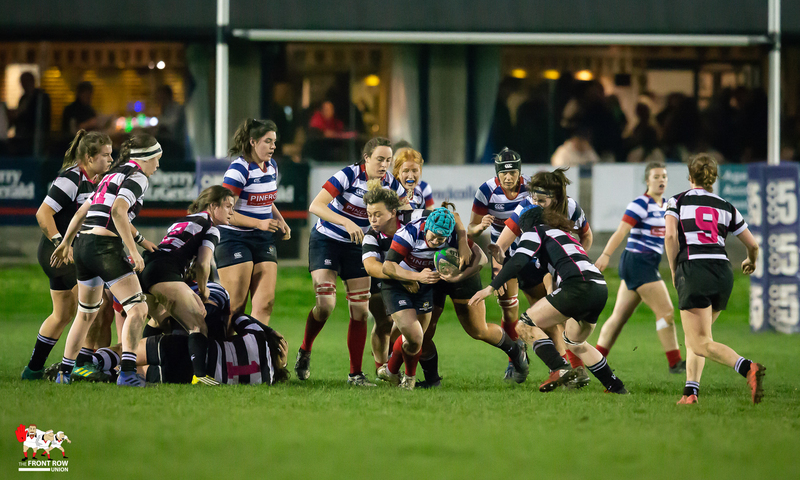 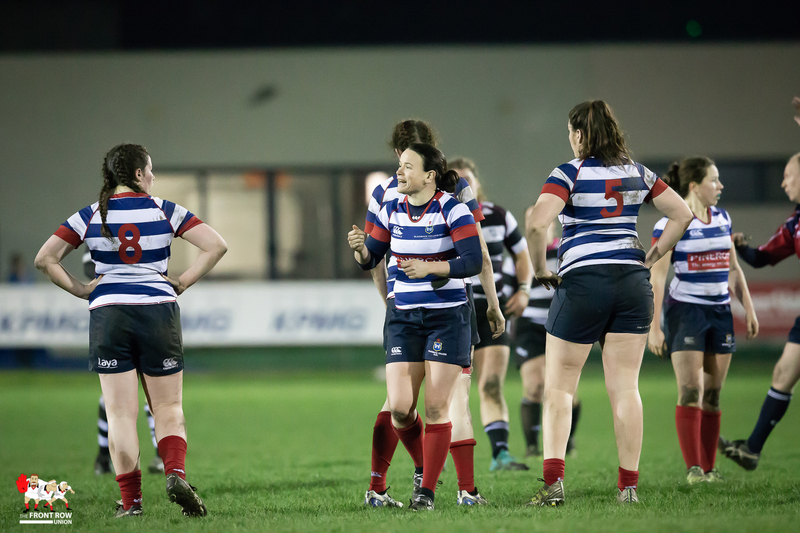 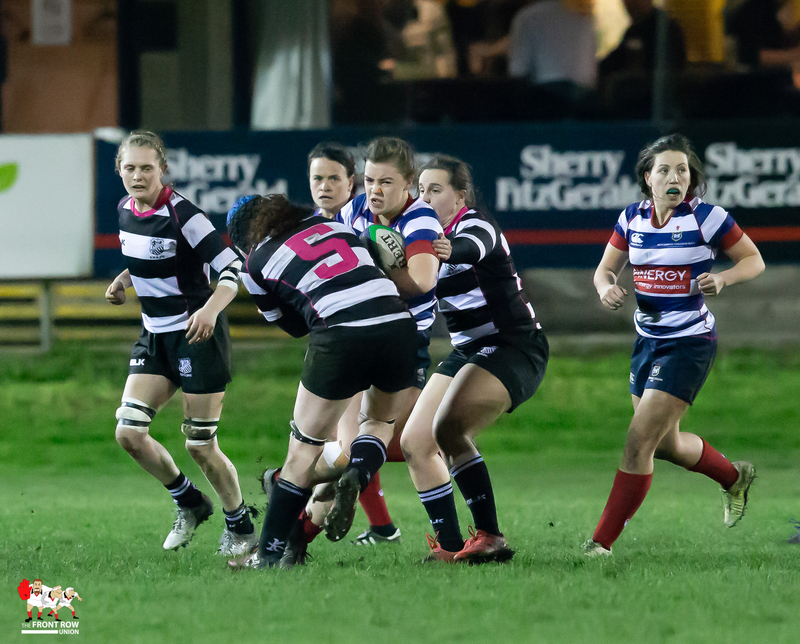 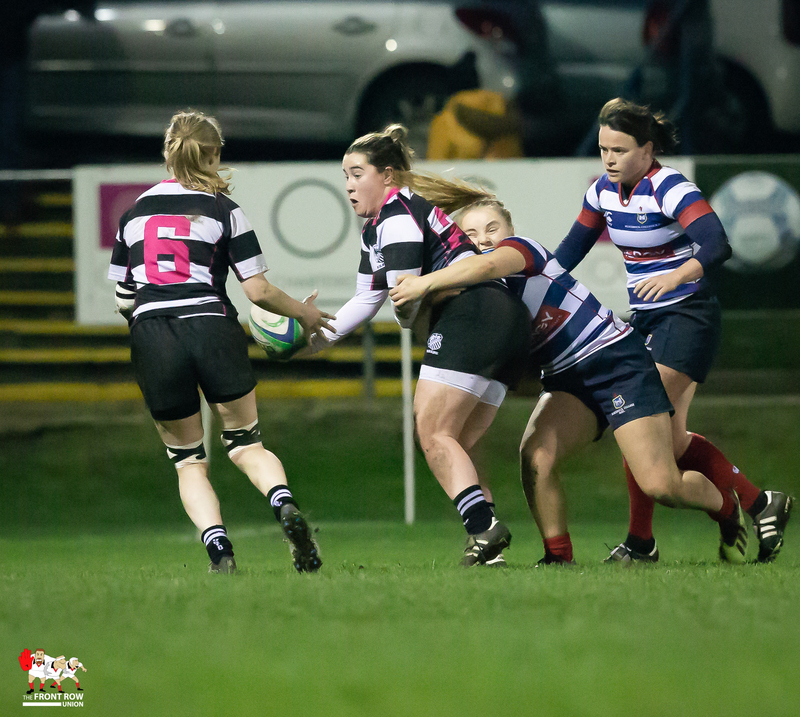 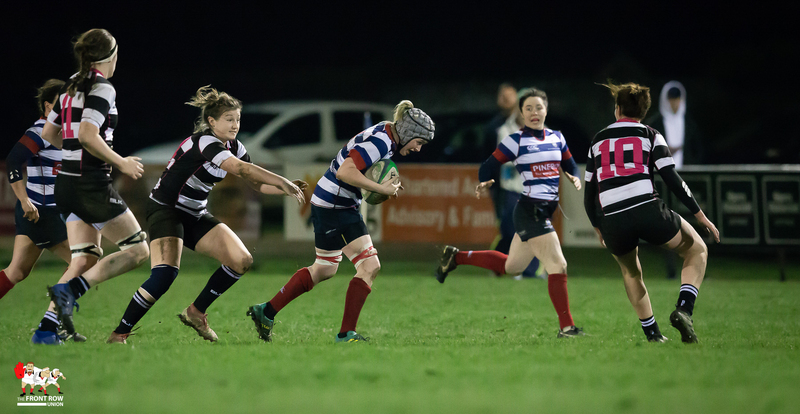 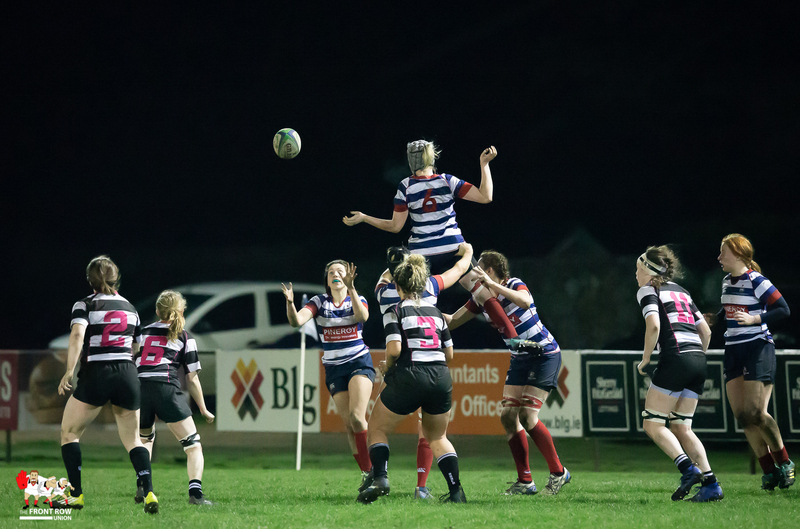 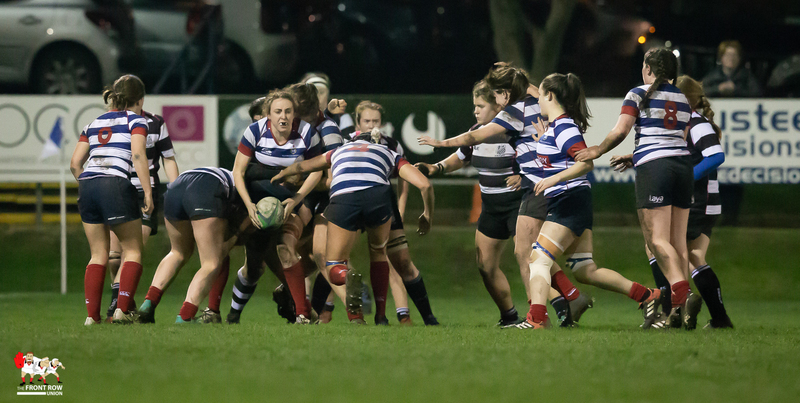 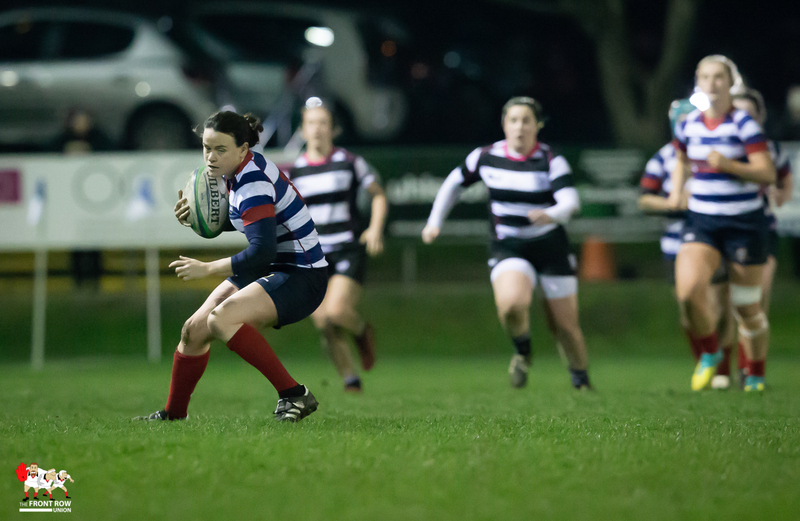 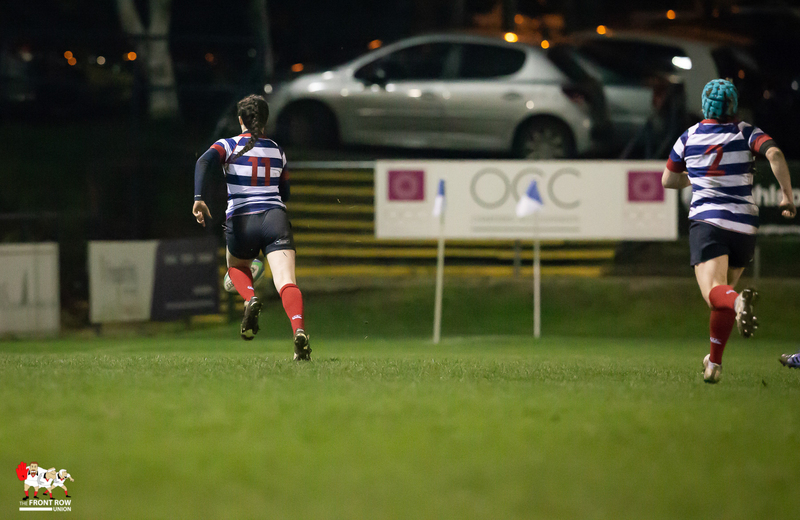 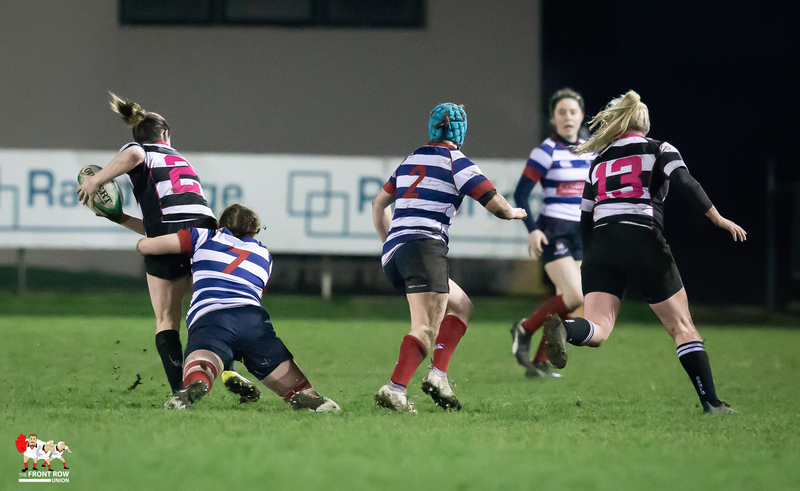 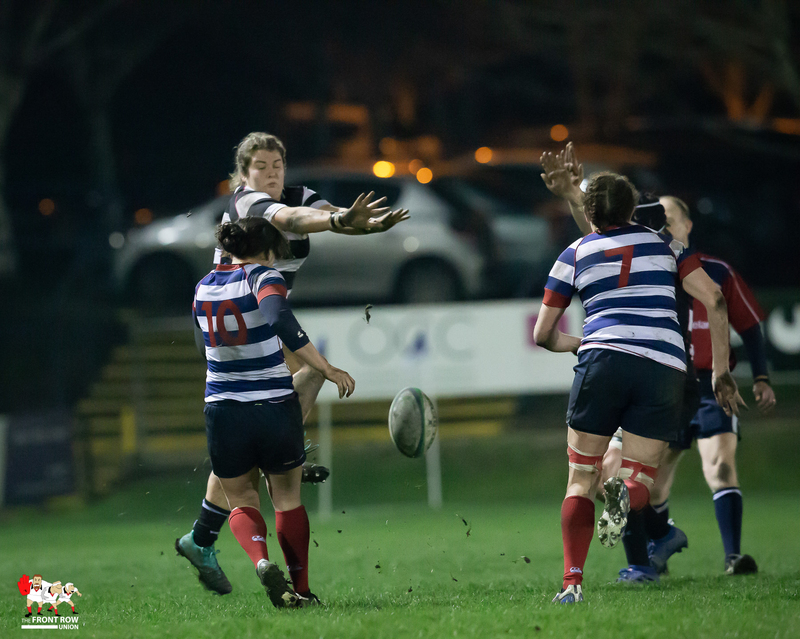 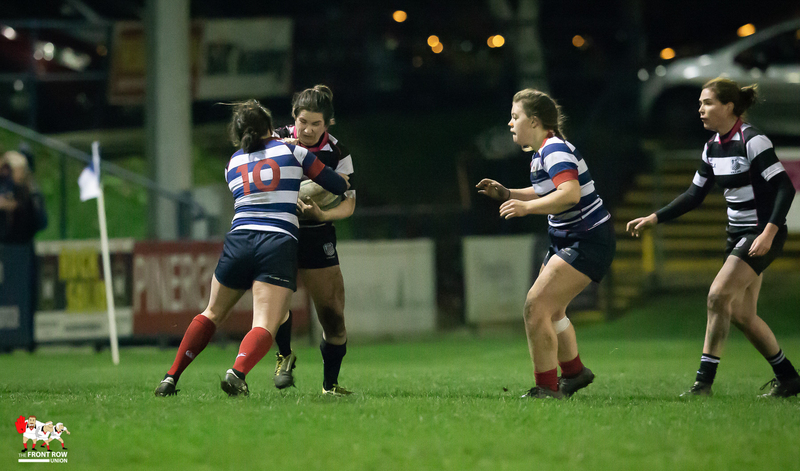 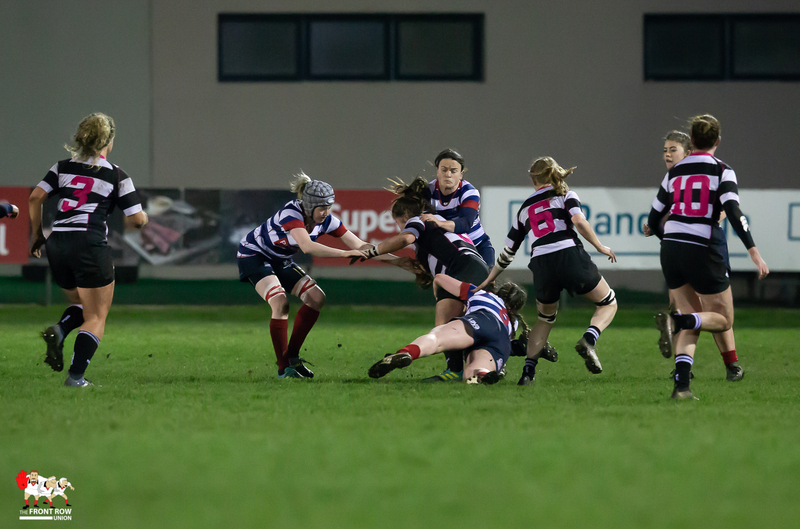 Meadbh Scally completed the scoring for the home side with an unconverted try towards the end of the game. 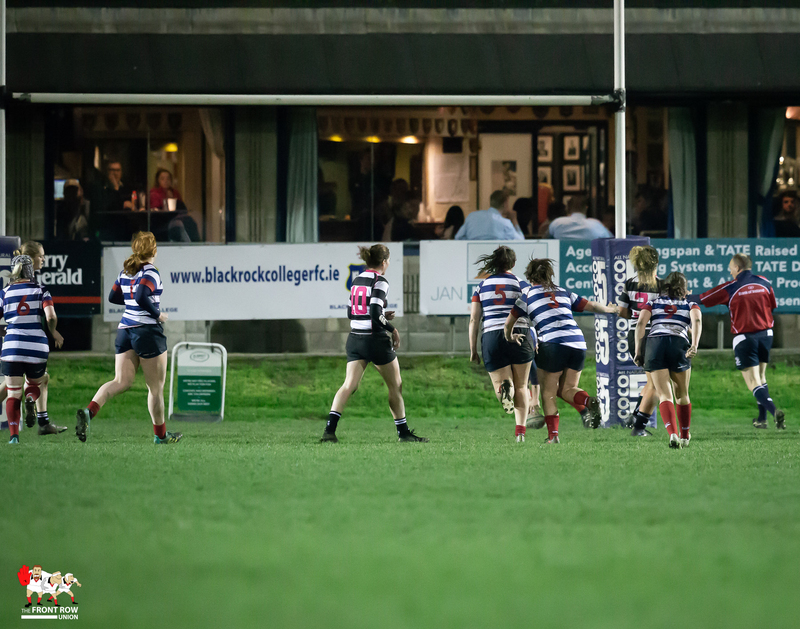 Blackrock will now face Suttonians in the semi final, the other semi final will feature Tullow and UL Bohemian who beat Galwegians and Railway Union respectively.